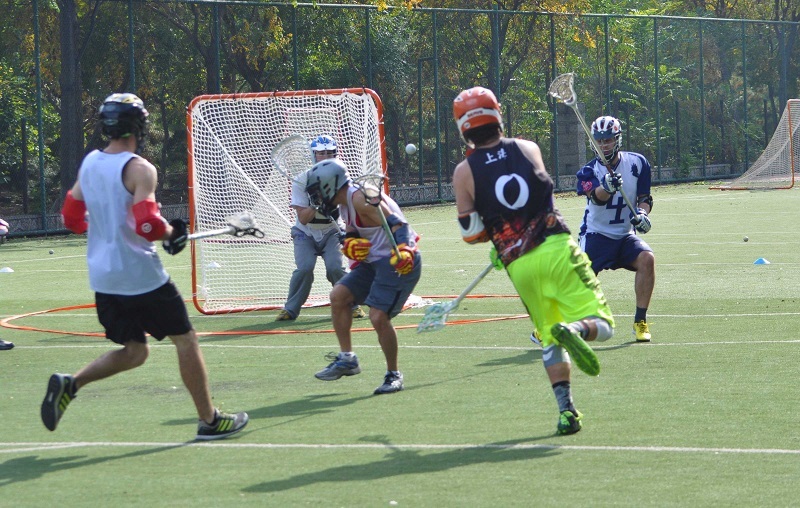 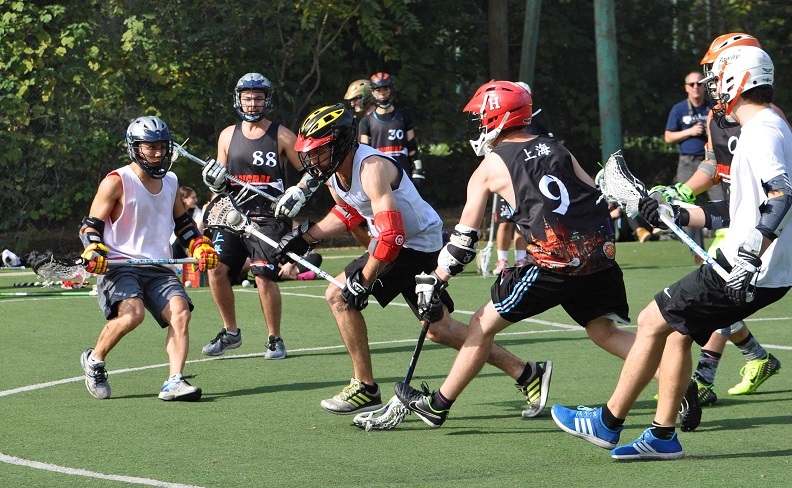 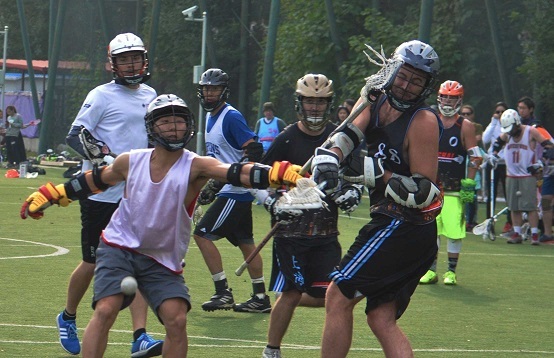 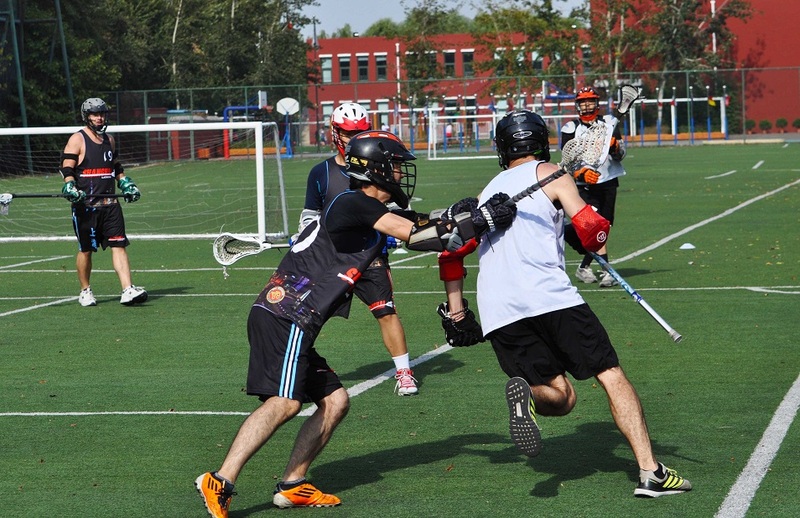 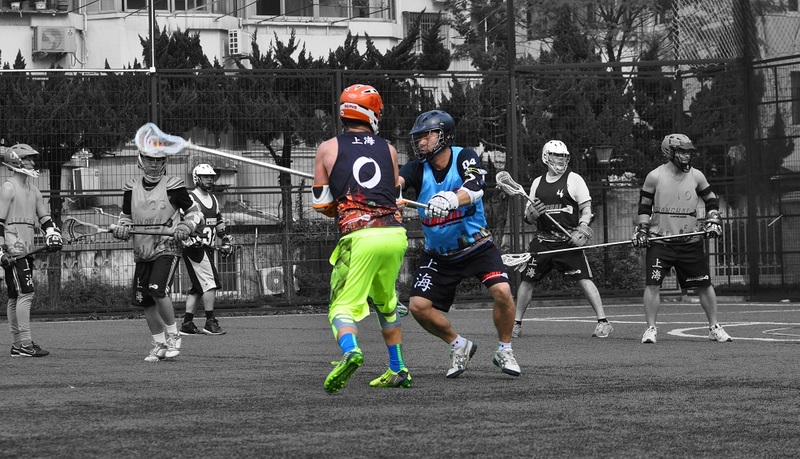 A very close matchup this saturday between the Hidden Dragons and Crouching Tigers. 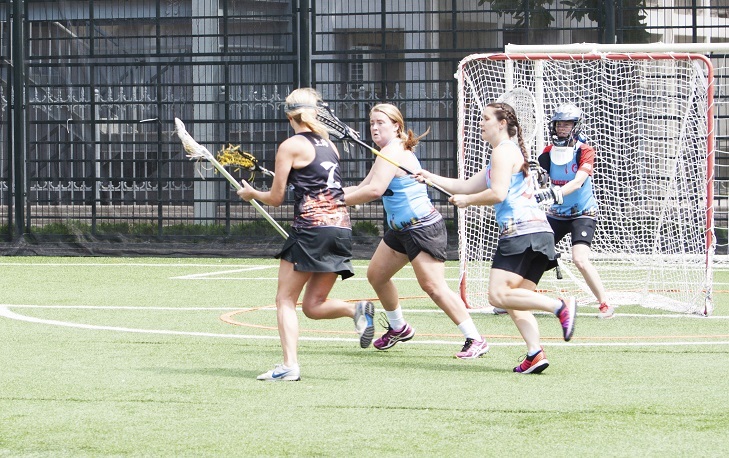 Dragons edged out their second win of the season, with a final score of 13-12. 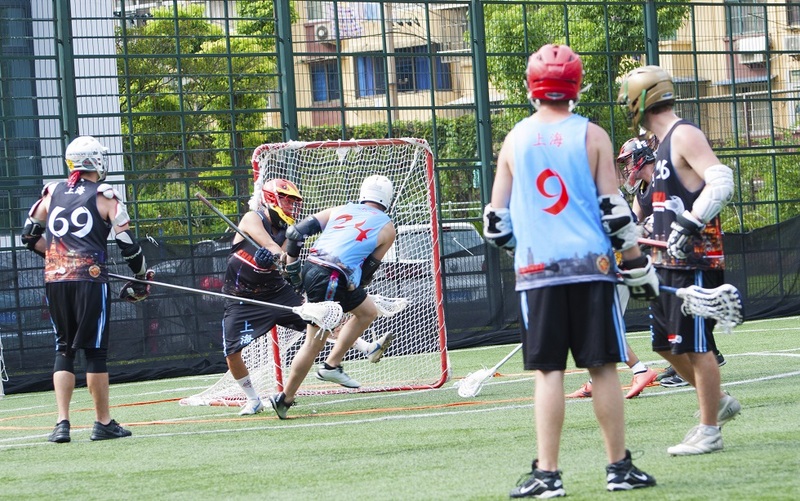 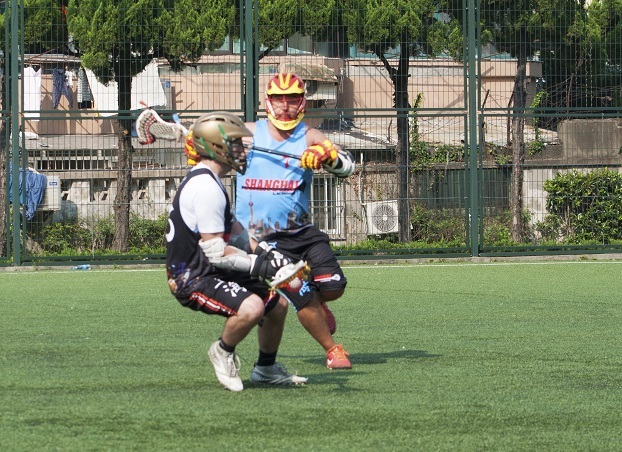 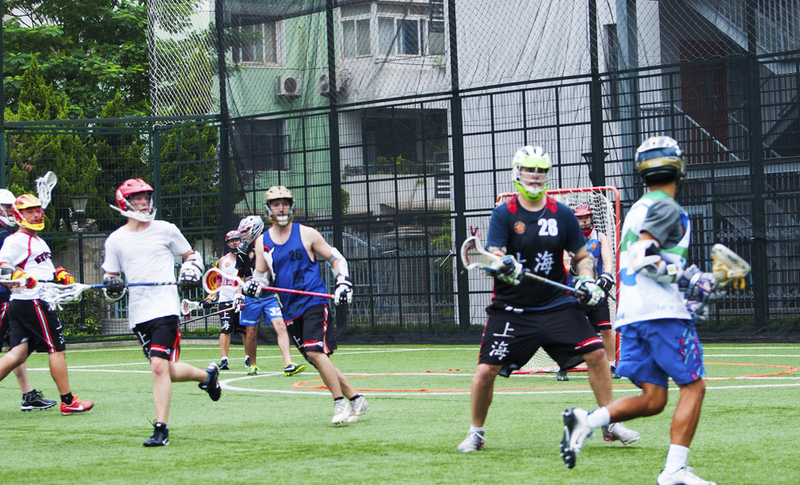 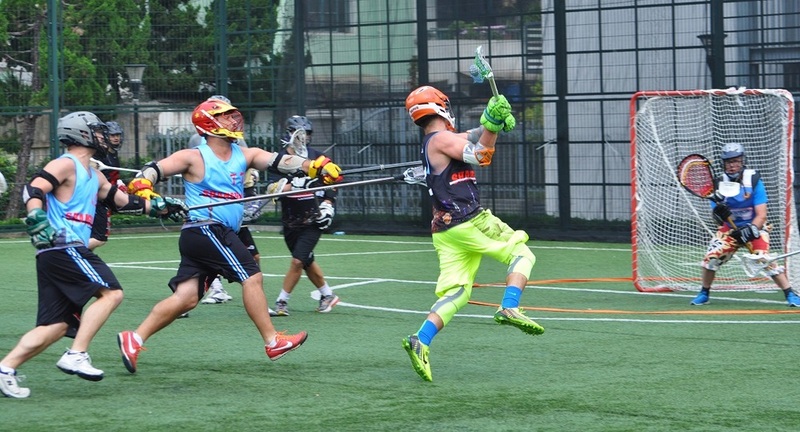 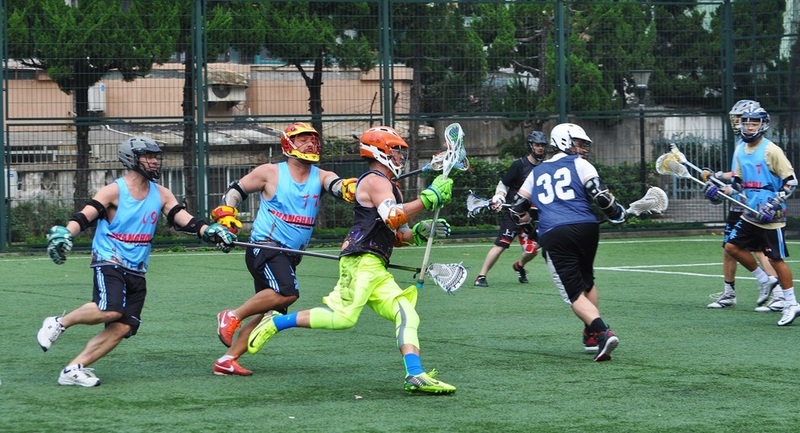 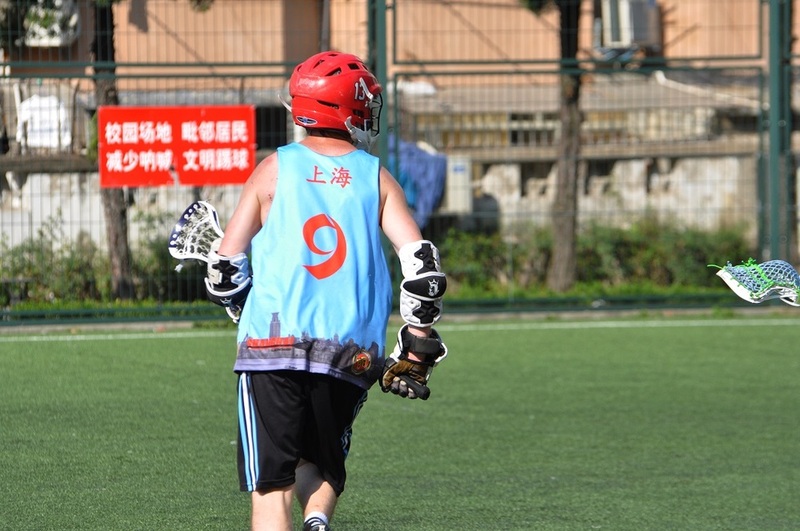 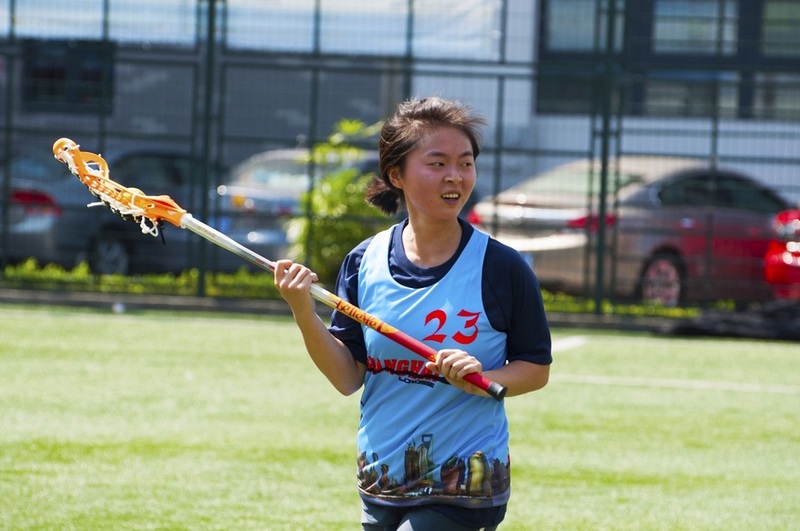 Wang Meng of the Dragons lead the momentum early in the game with two goals in the first 7 minutes. 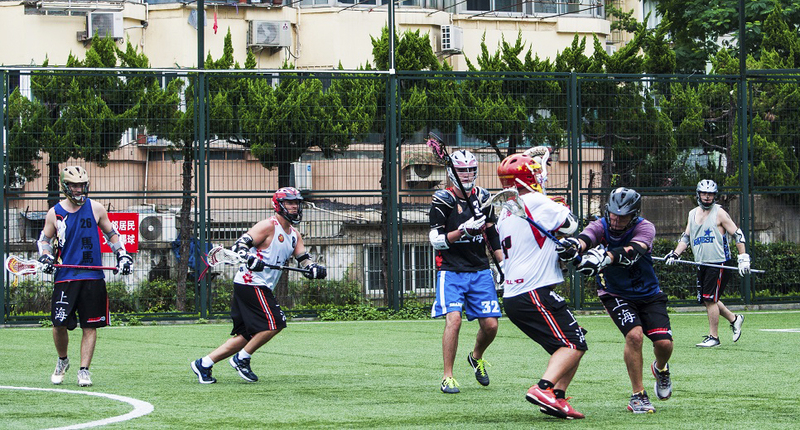 Dragons showed off their depth throughout the game, with 4 other players contributing to the scoreboard. 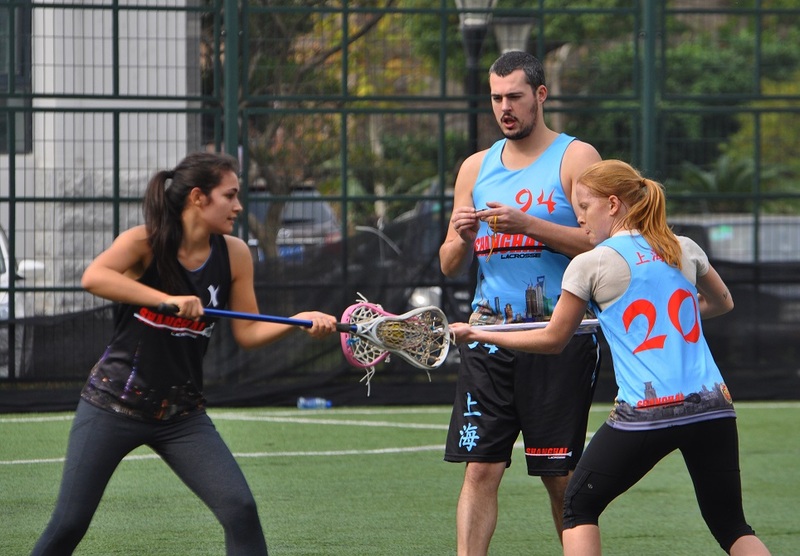 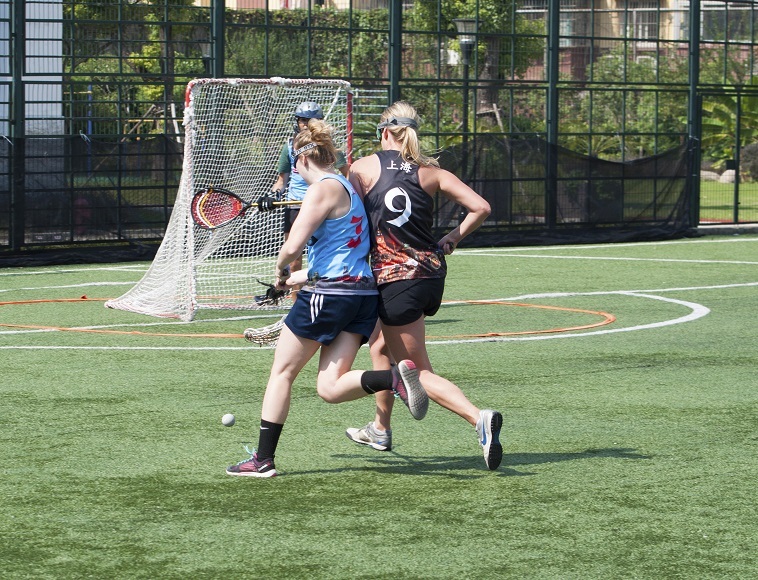 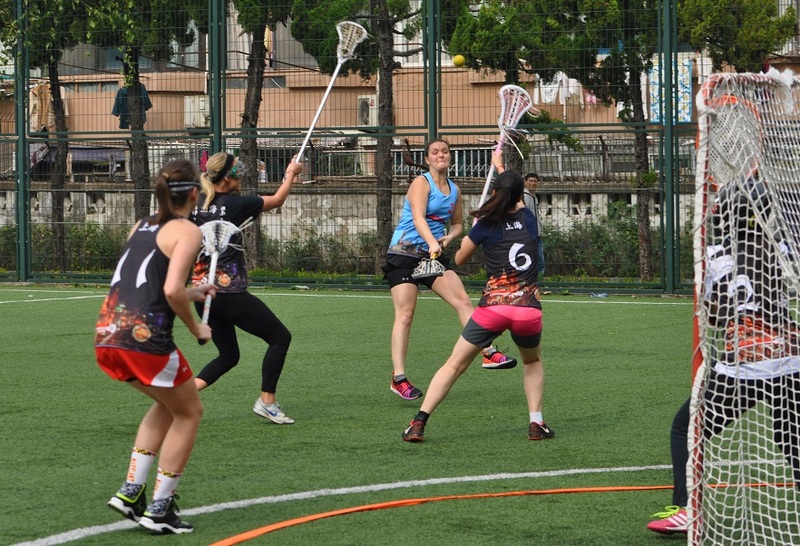 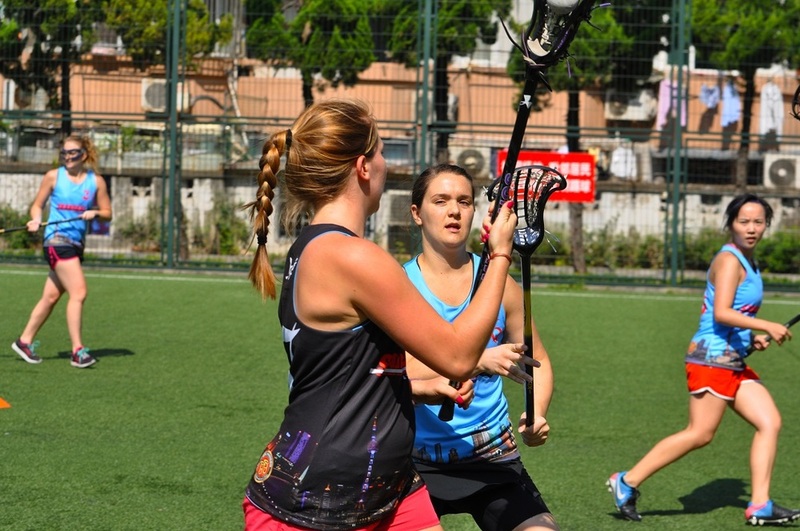 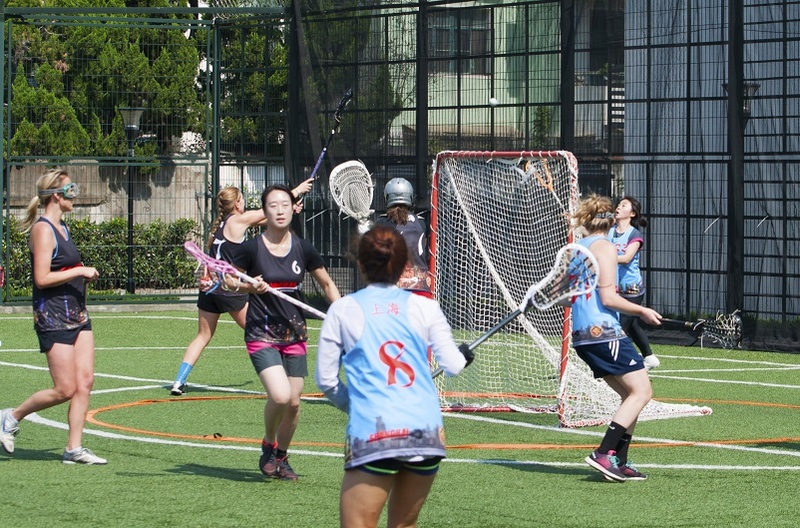 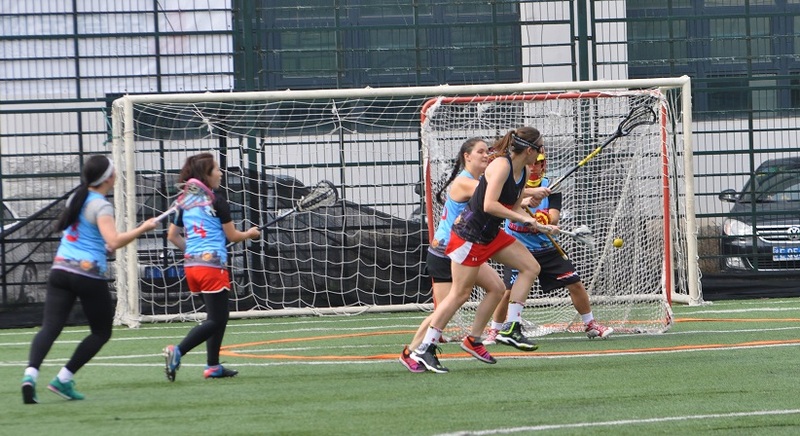 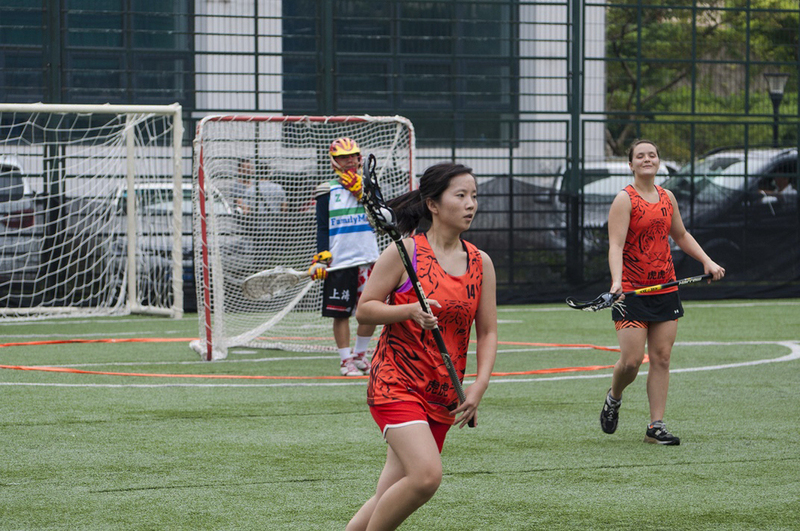 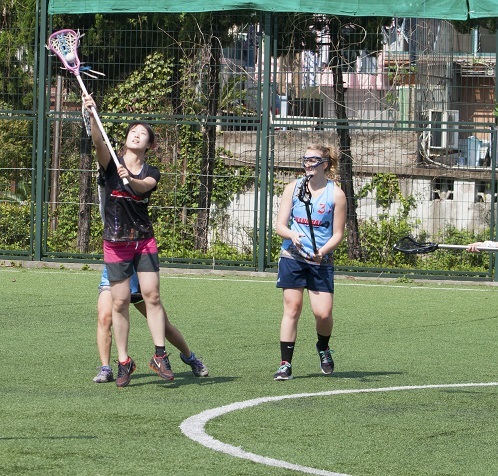 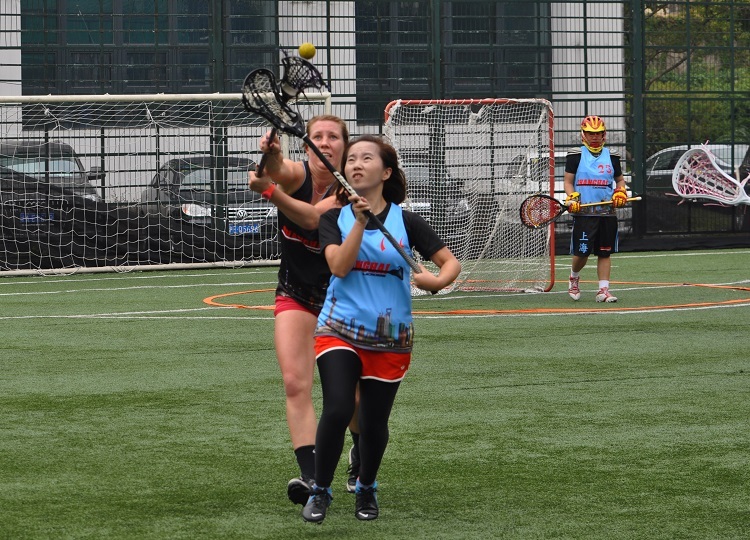 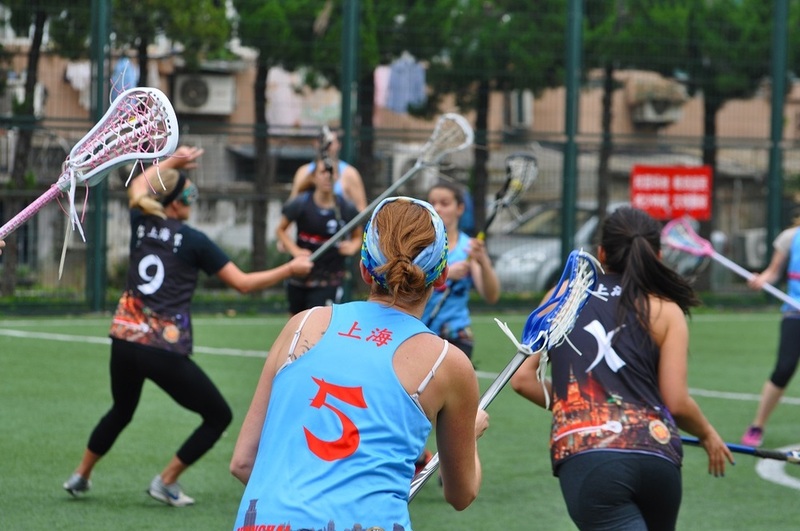 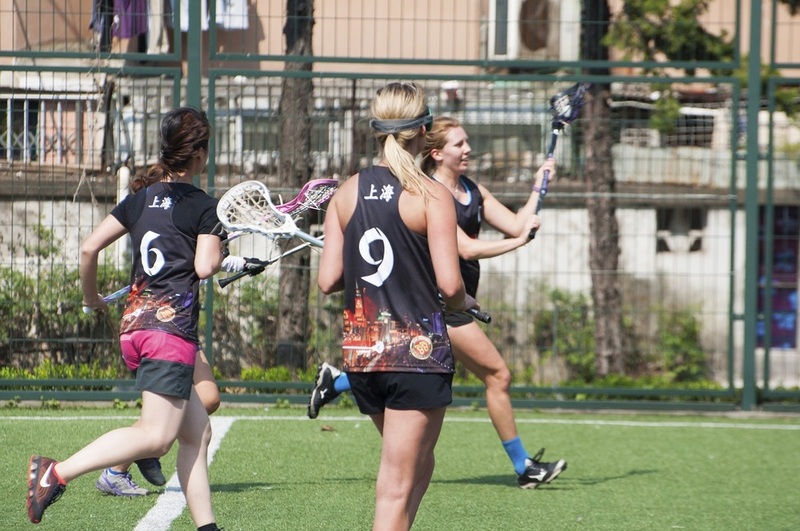 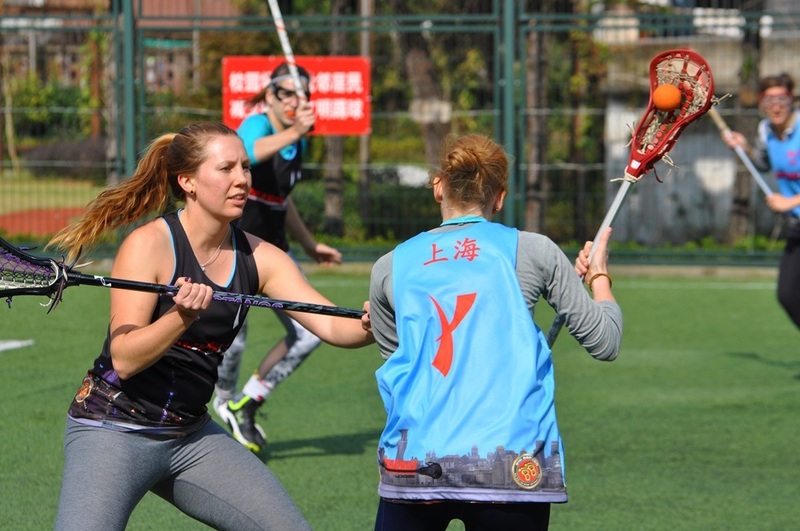 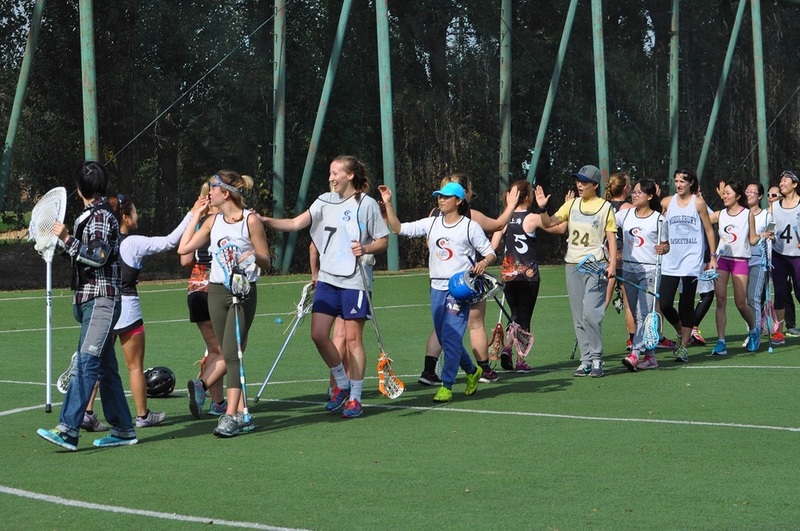 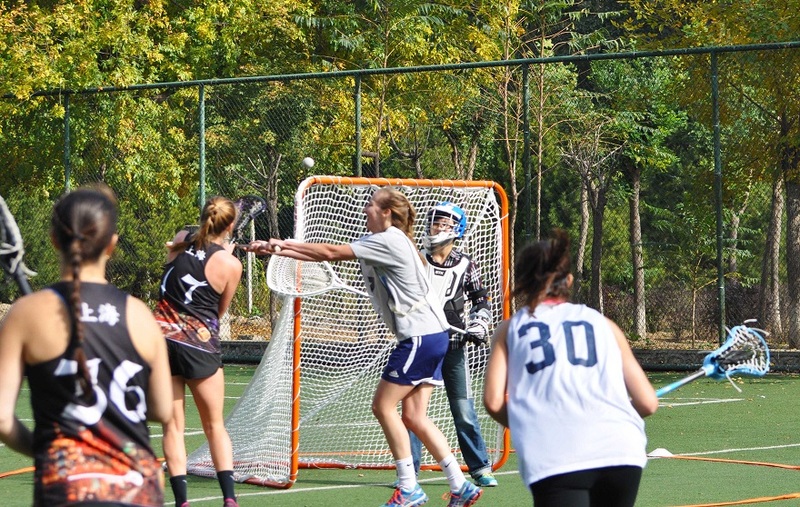 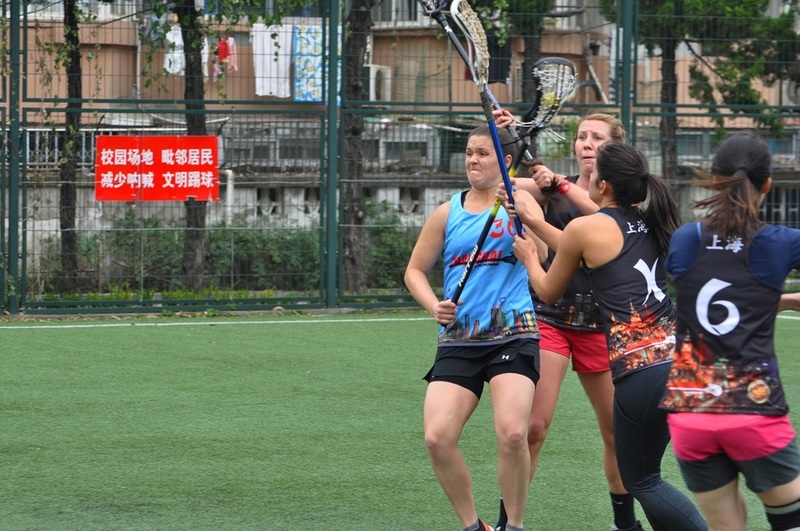 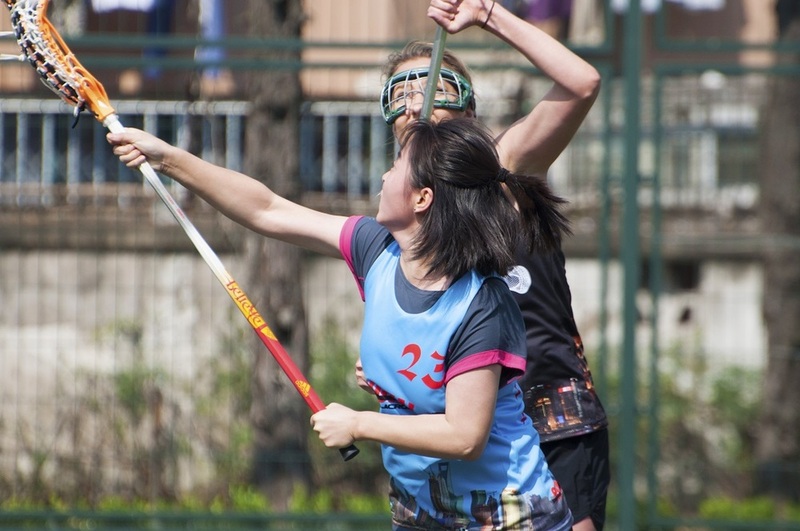 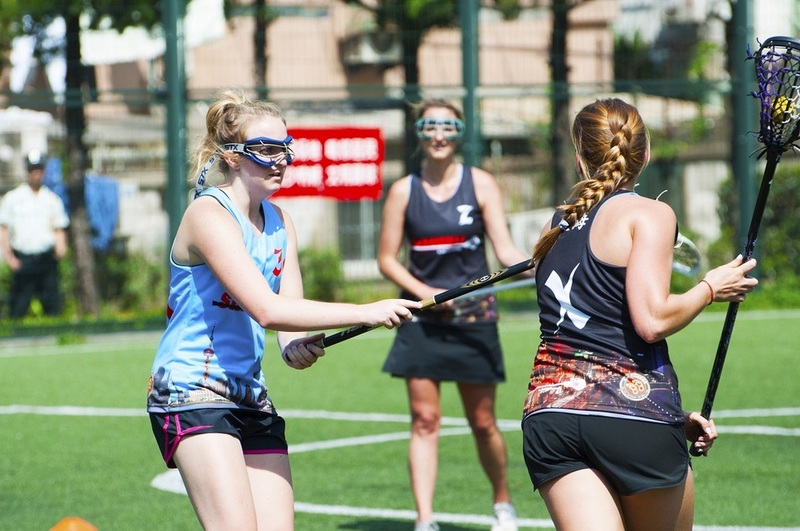 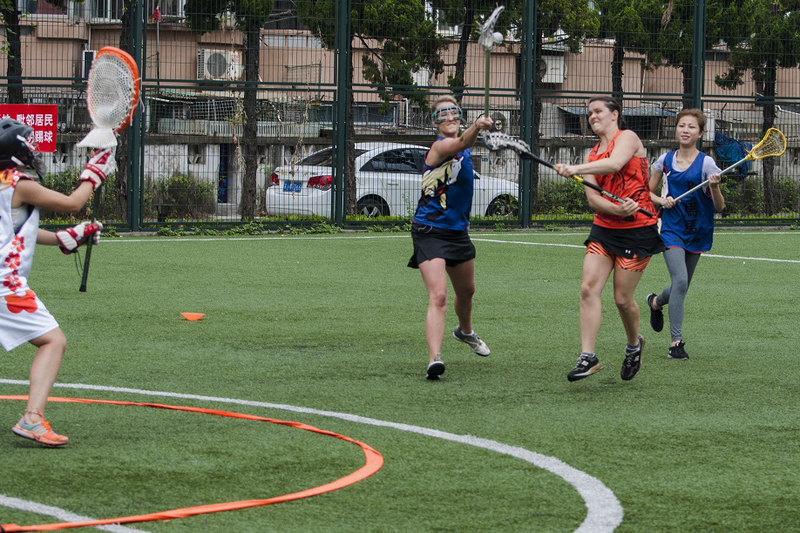 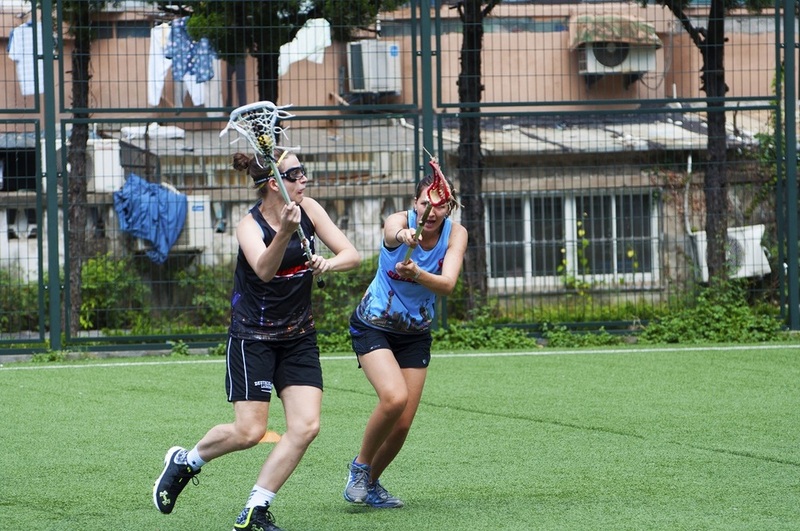 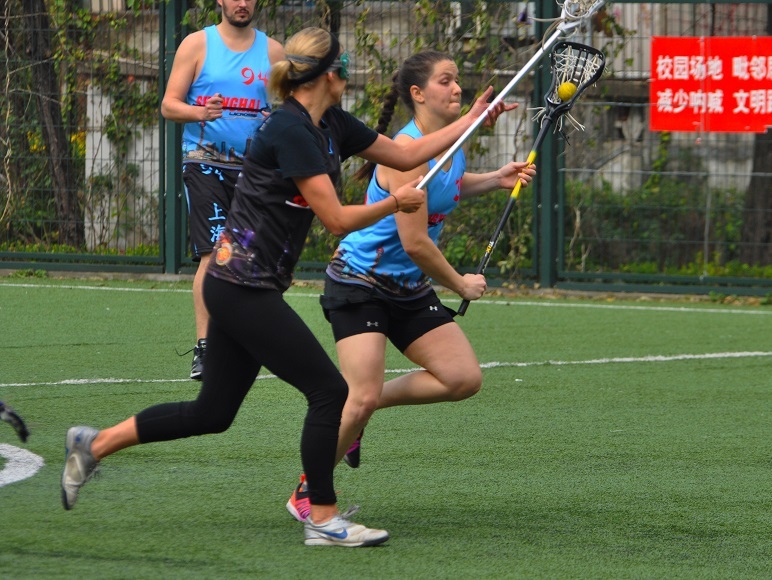 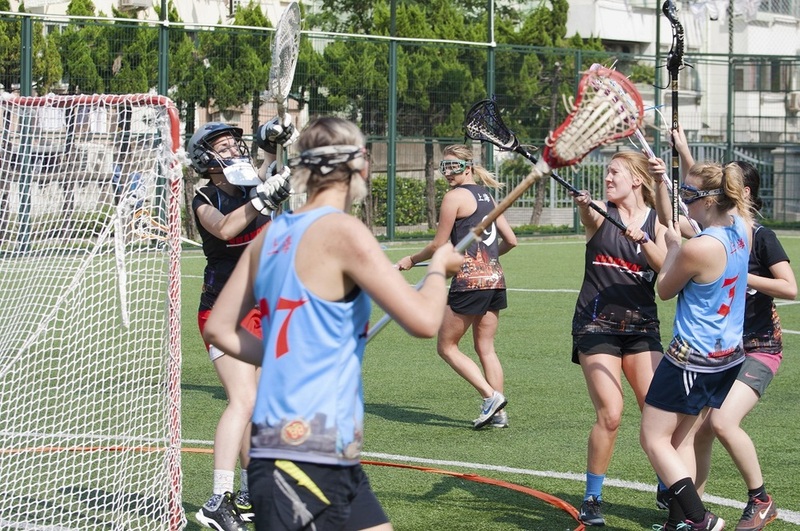 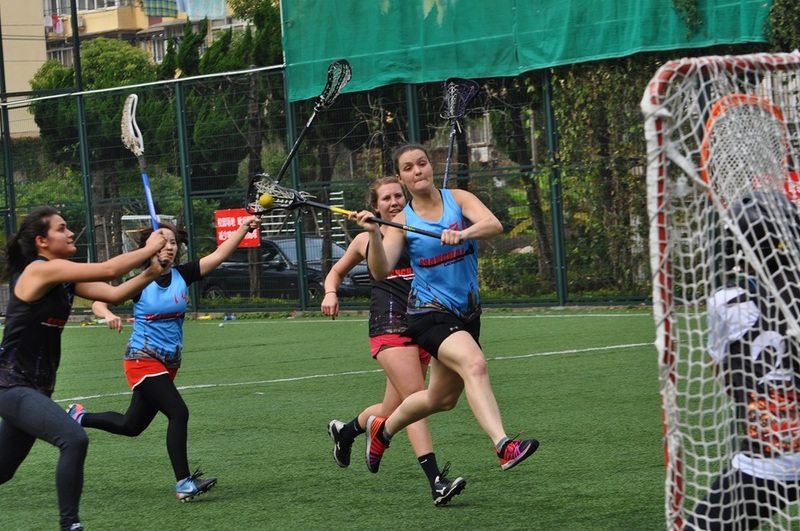 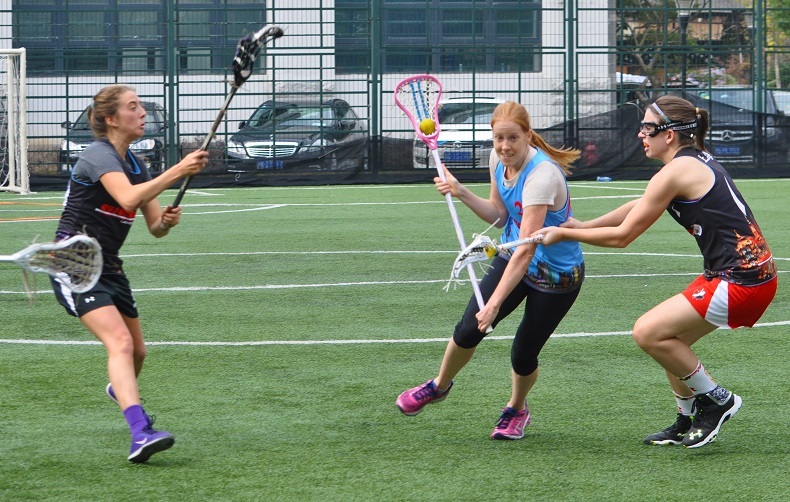 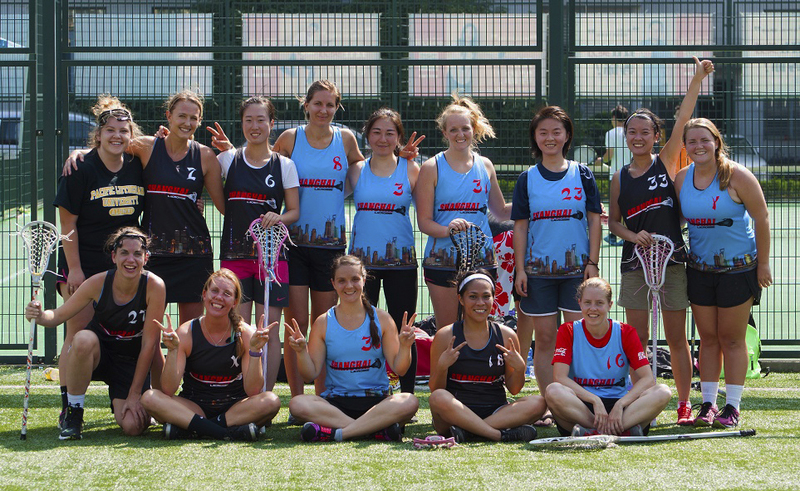 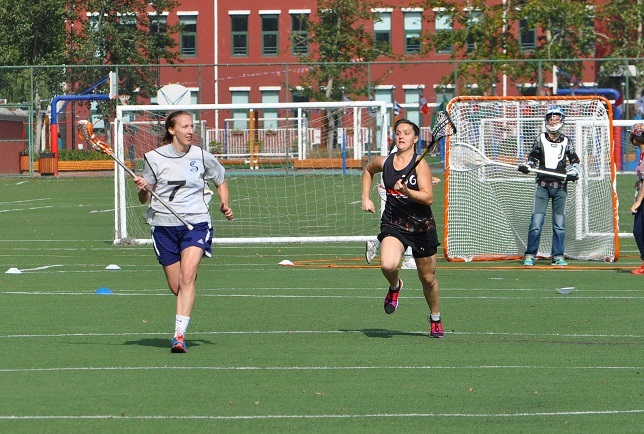 Hayley Fix with 5 goals, and Suzanne Van Balveren, Jesse Porter, and Xiao Xiao with 2 goals each. 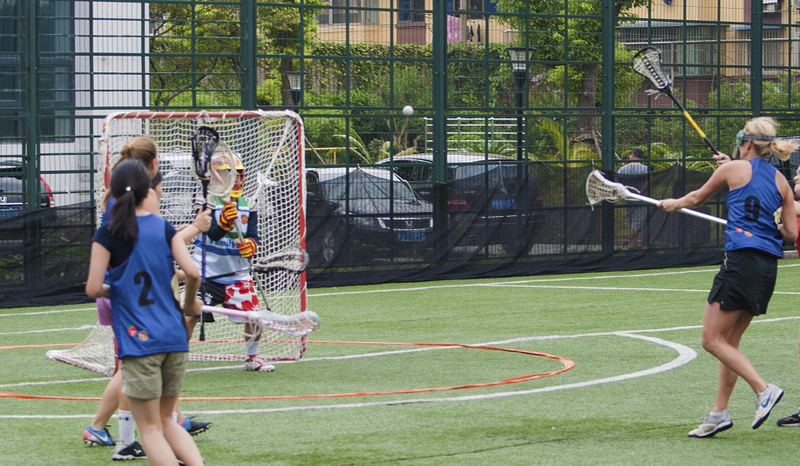 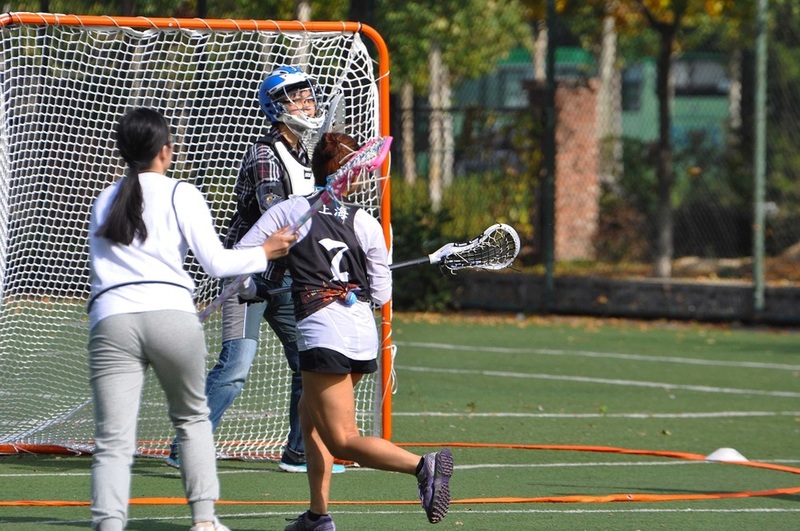 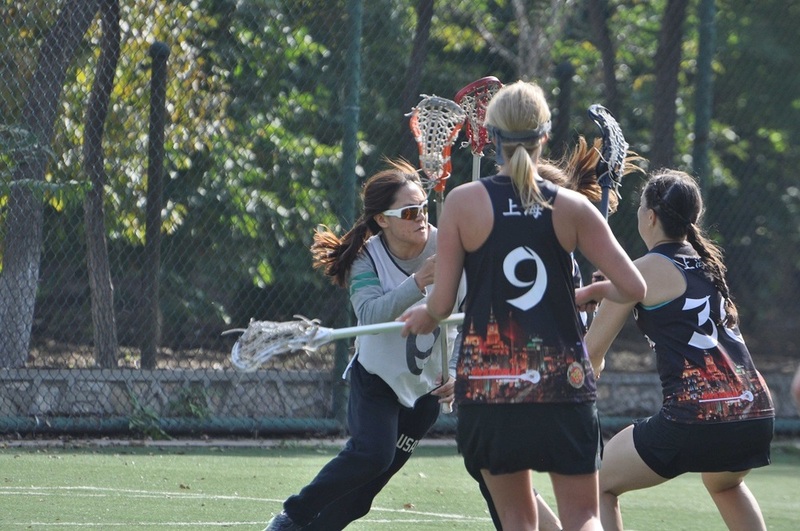 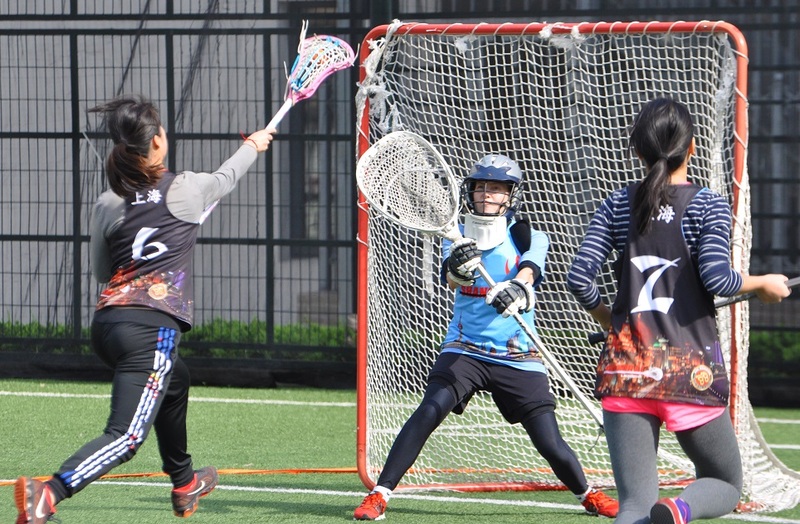 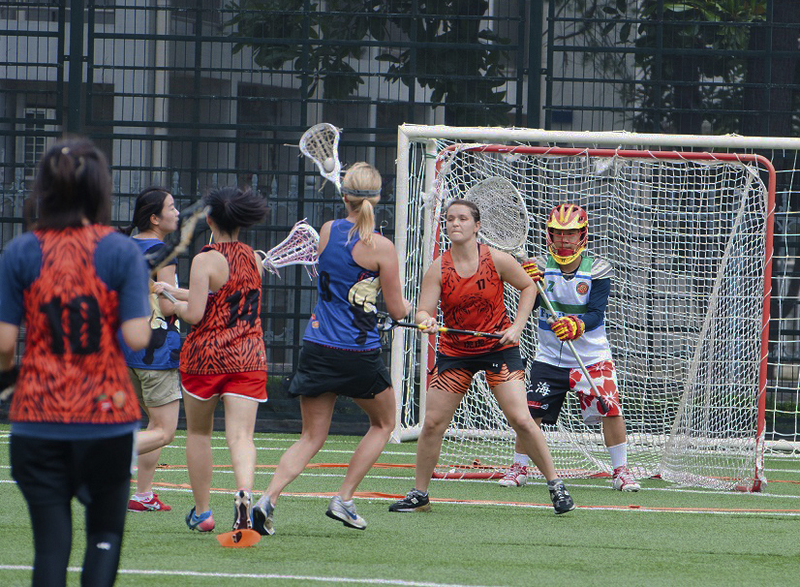 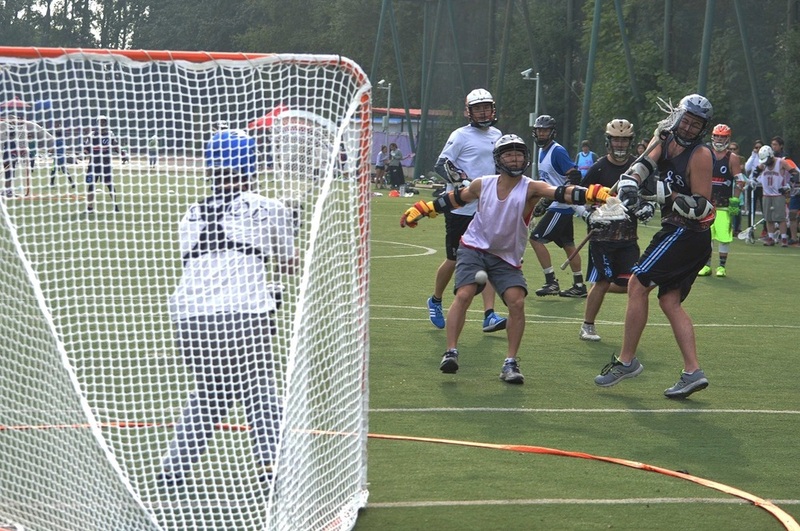 Goalkeeper Mandy Wang kept the Dragons in the contest with 9 saves. 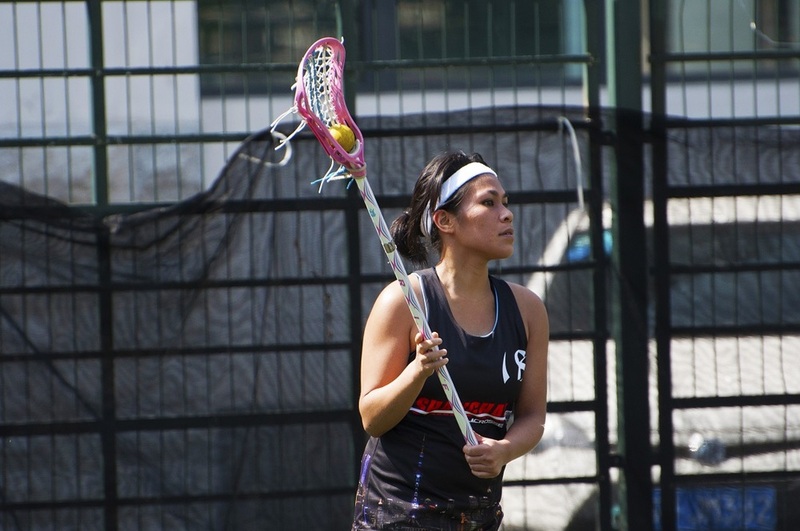 The Tigers relied on standouts Morgan Banaszek and Ariel Luo to carry the team. 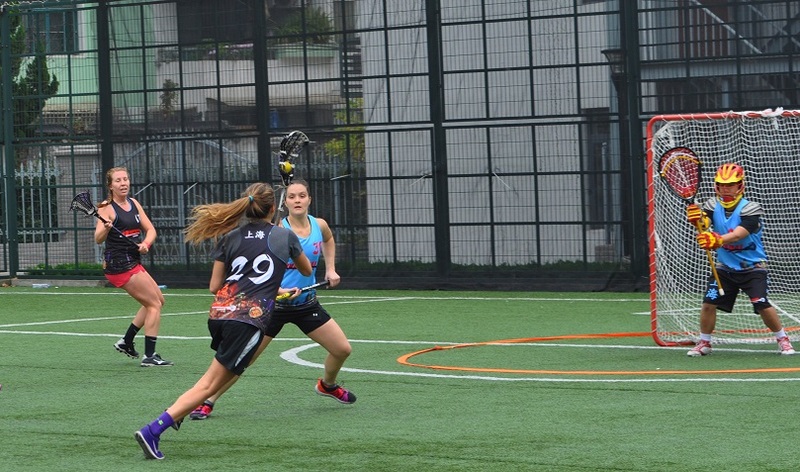 Morgan with 5 goals and 3 assists, and Ariel adding 4 goals, 1 assist. 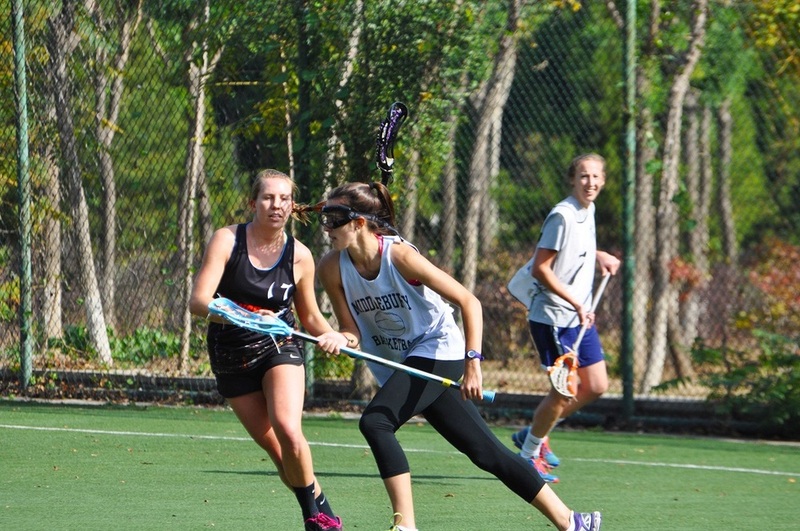 Rookie of the season Leah Hammon added 2 goals to the Tigers stats. 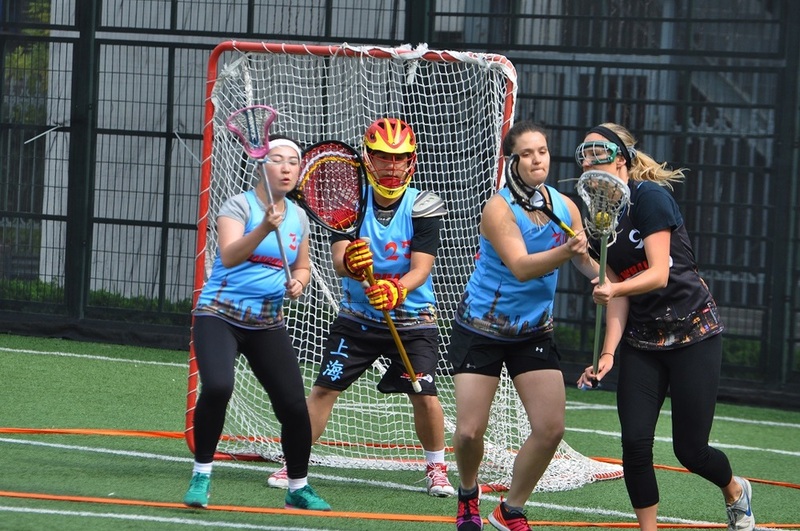 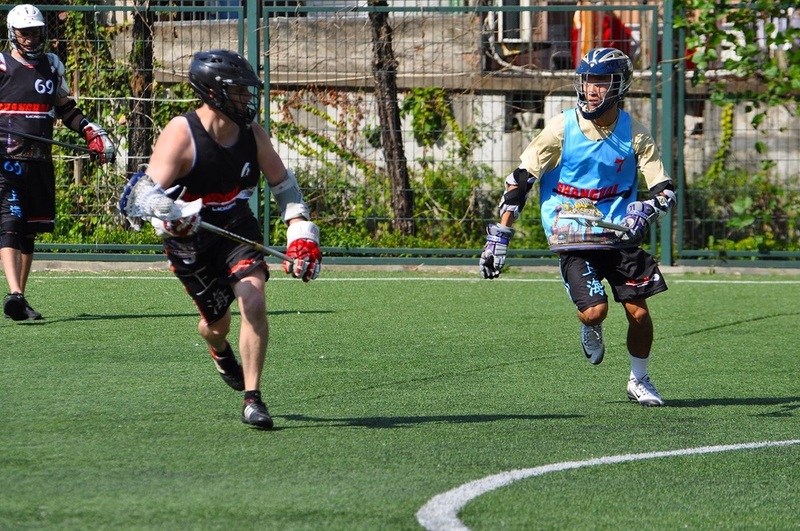 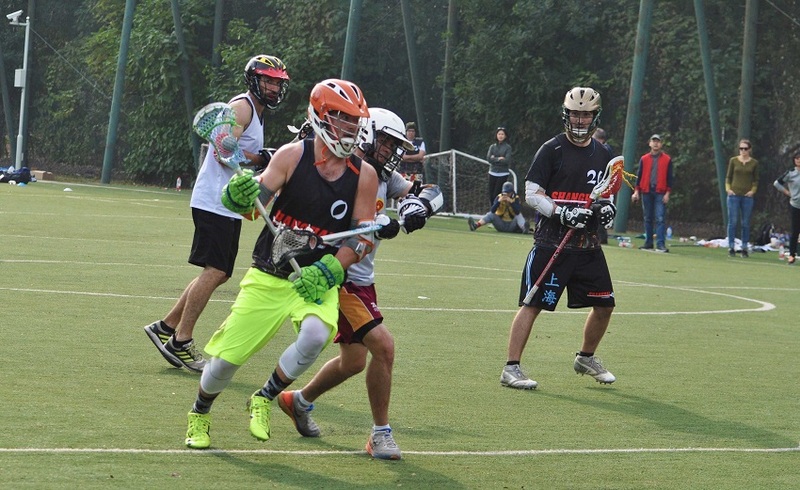 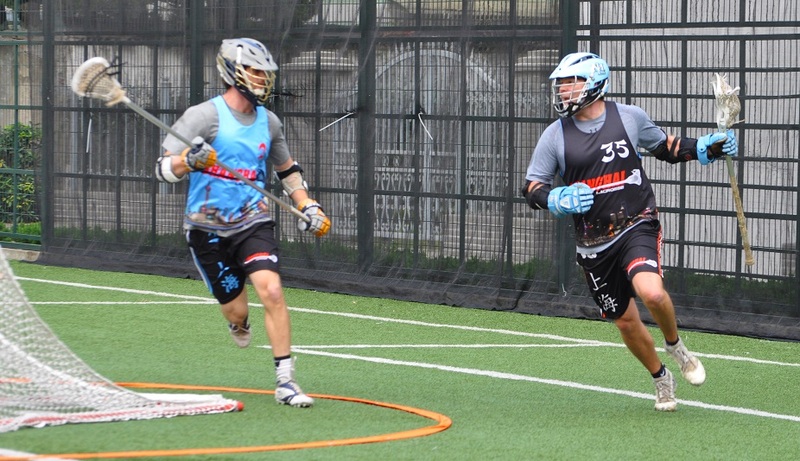 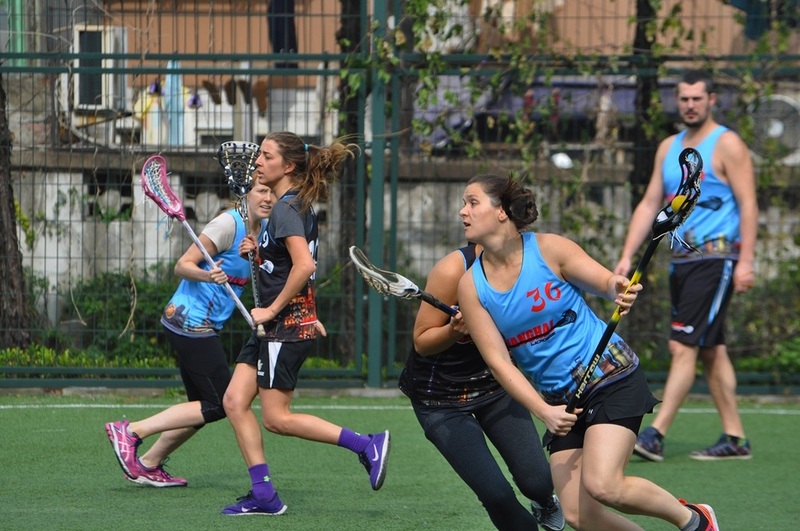 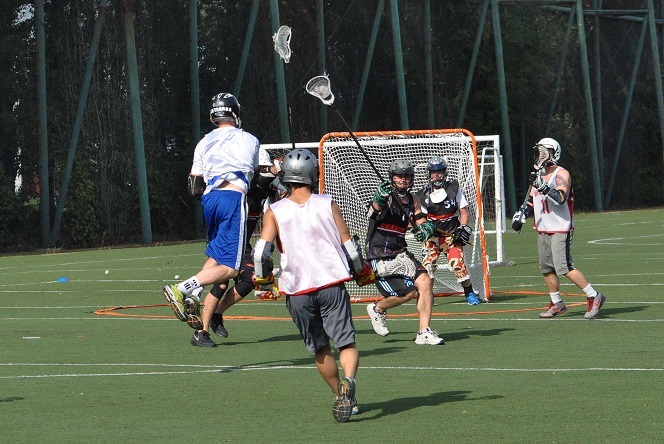 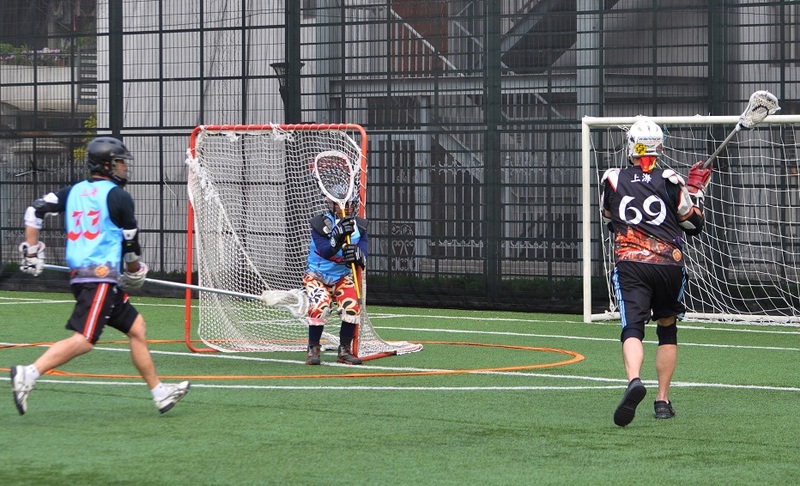 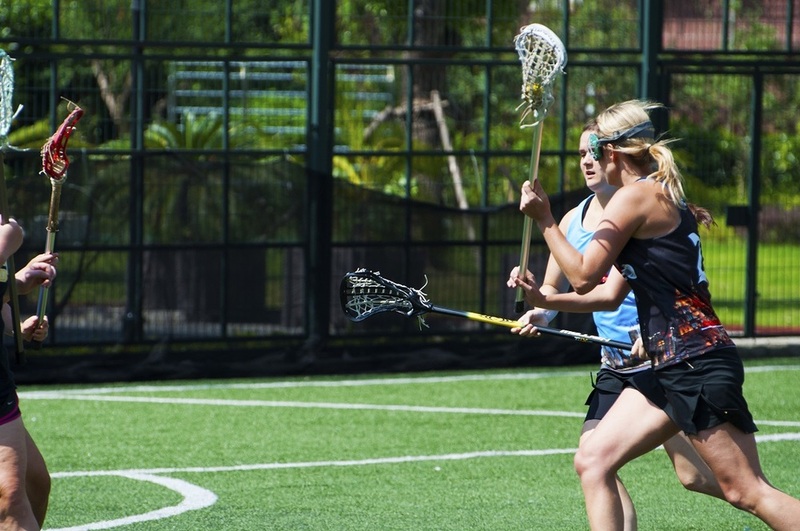 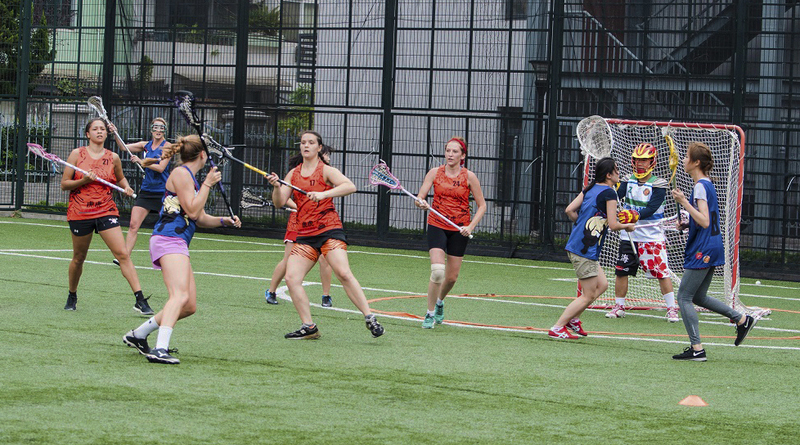 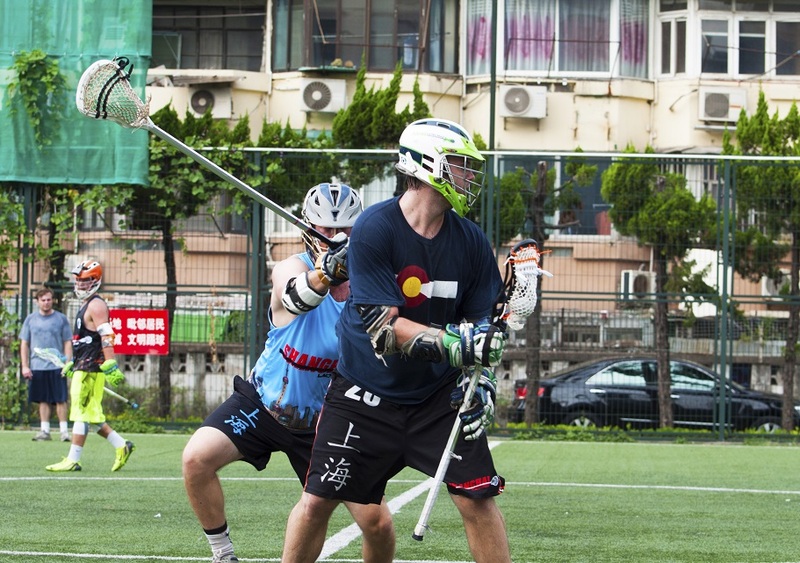 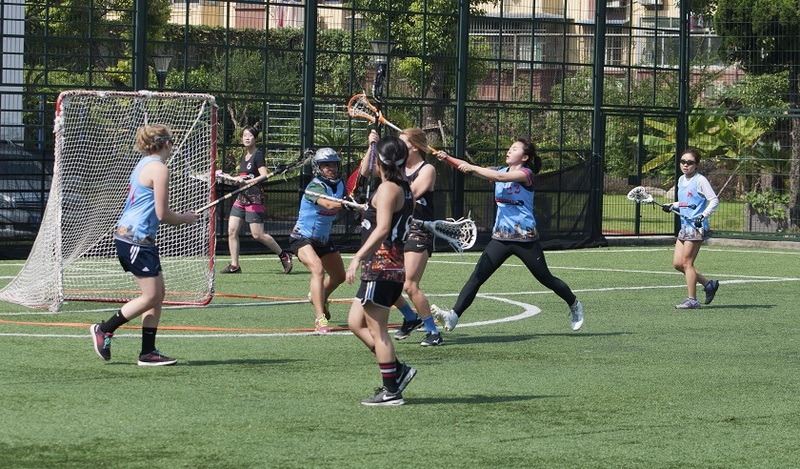 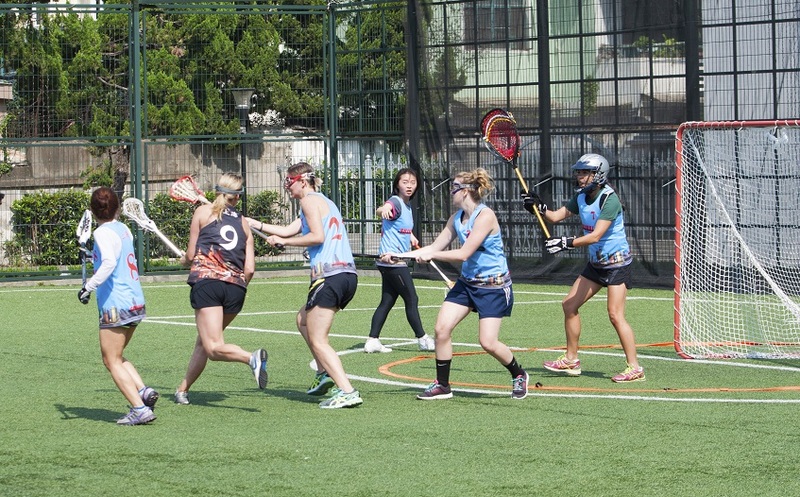 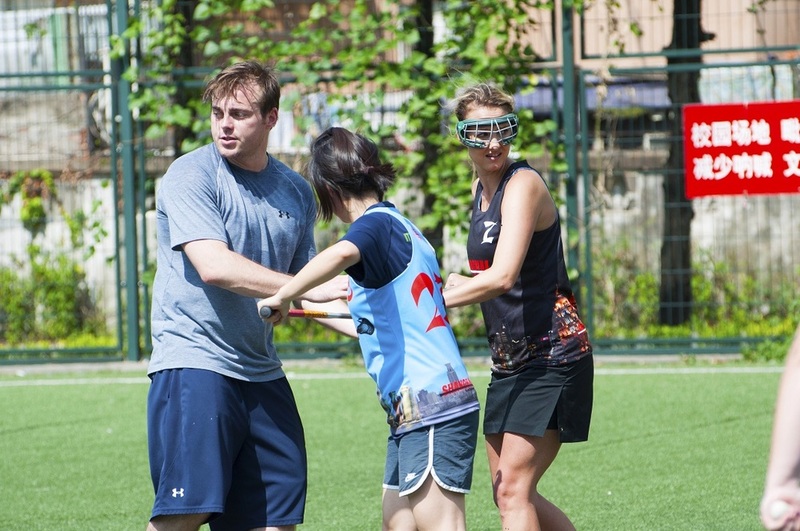 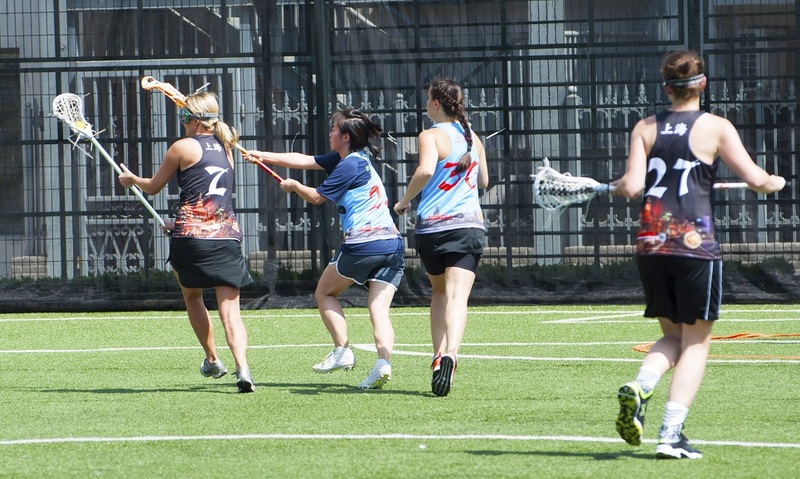 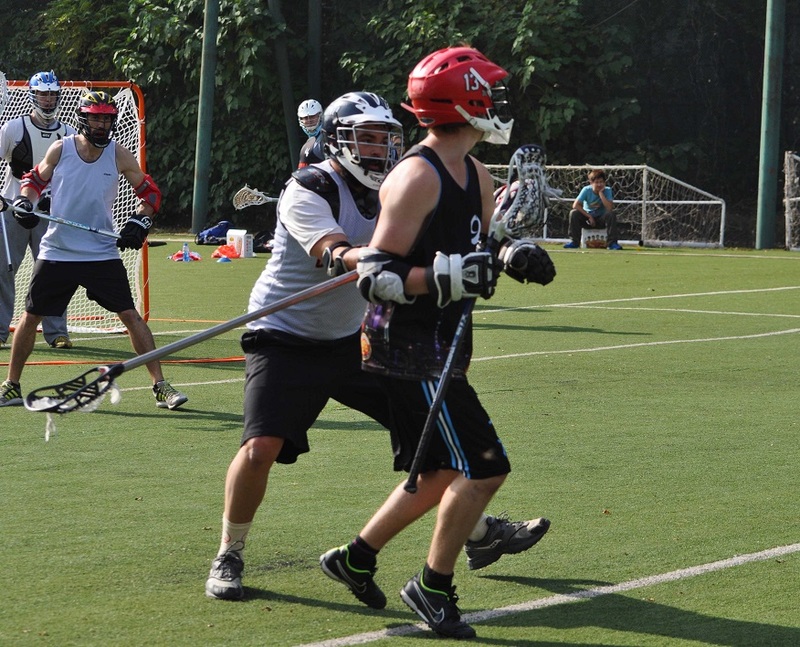 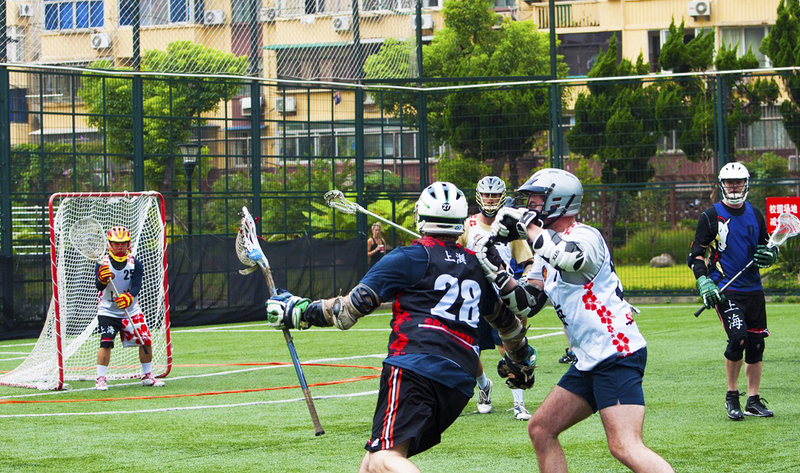 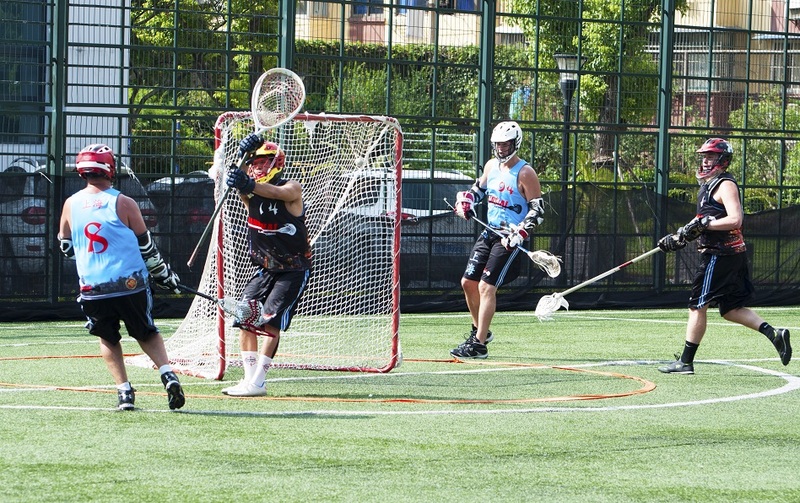 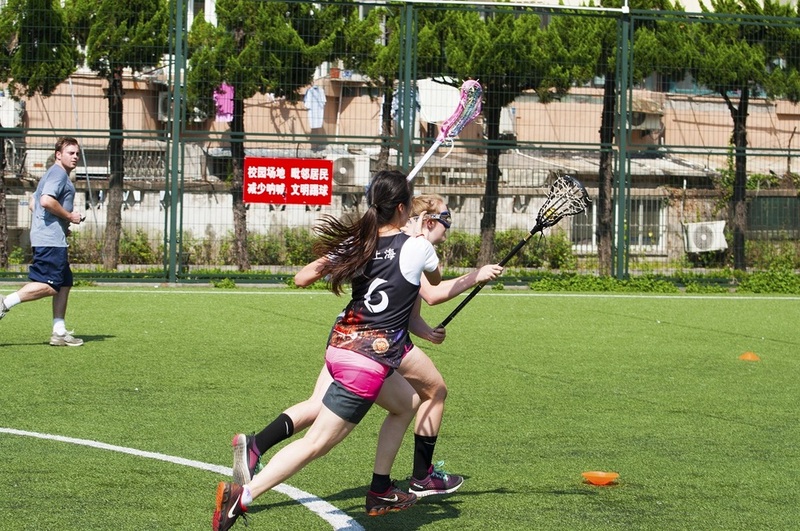 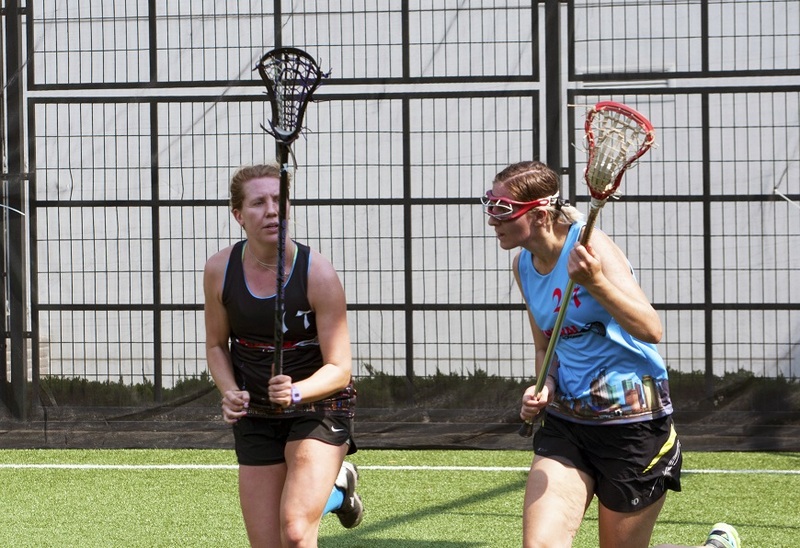 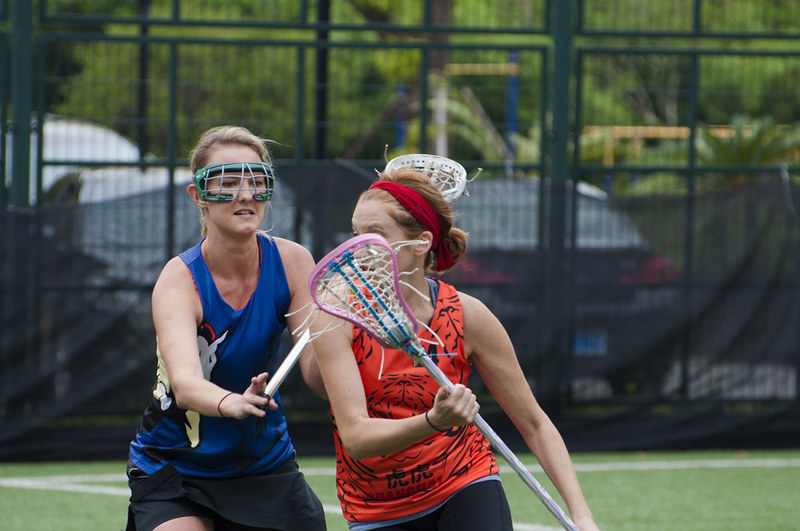 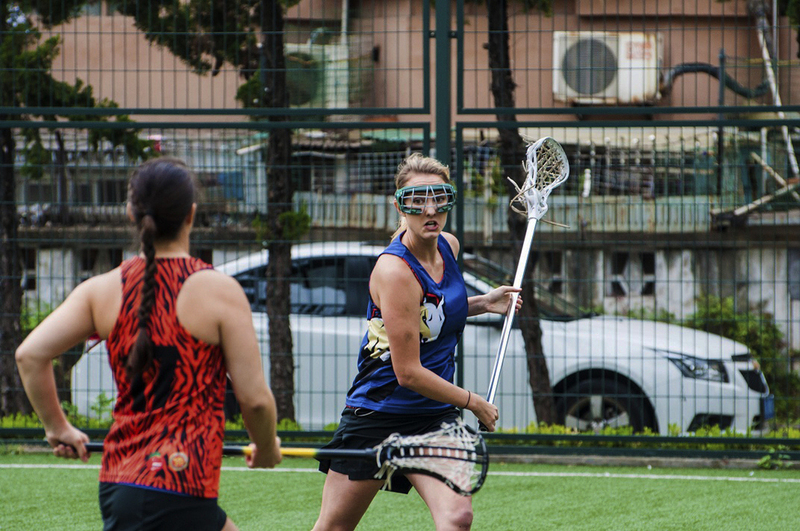 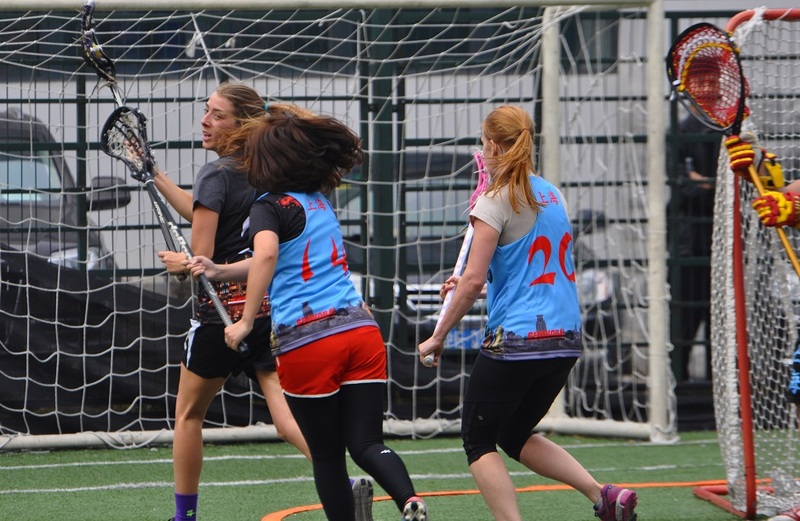 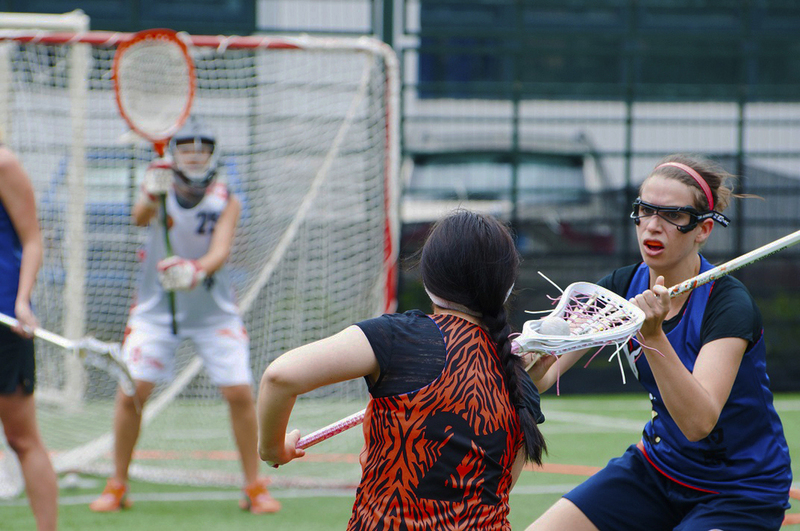 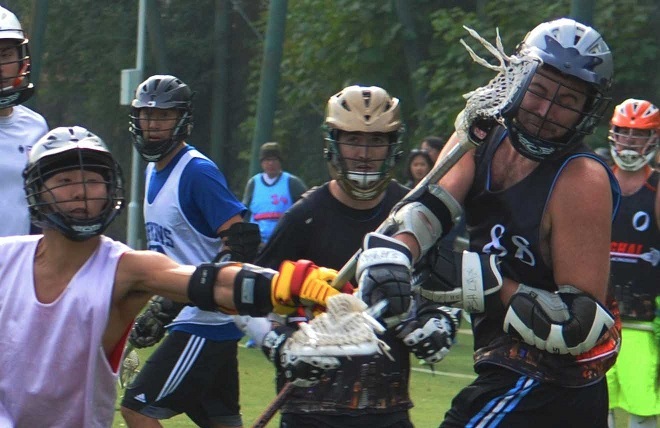 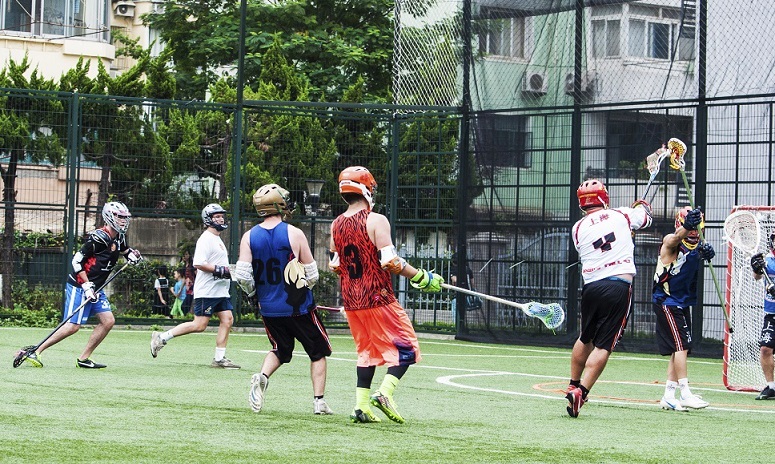 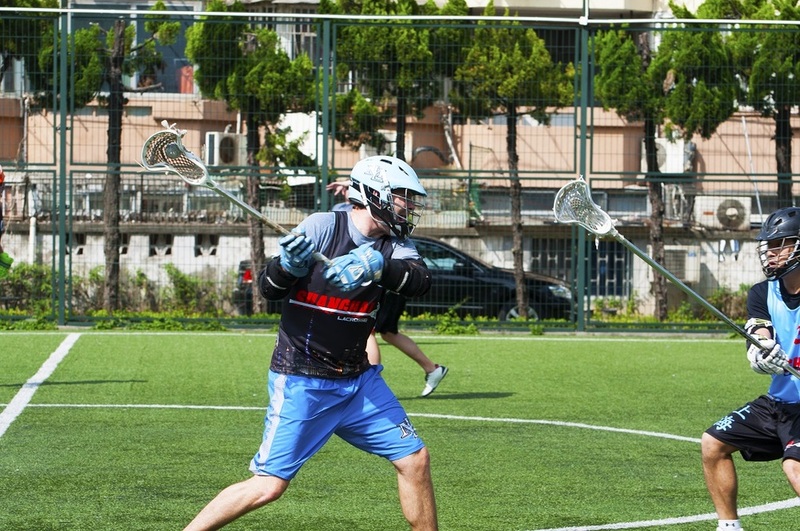 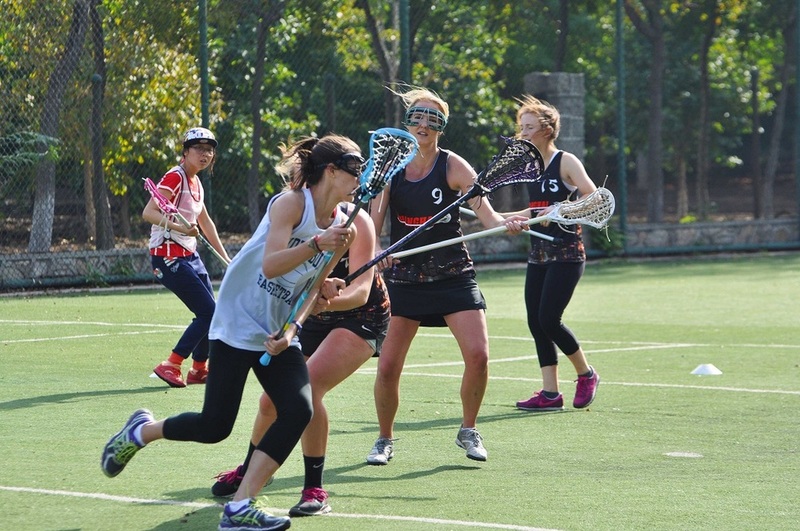 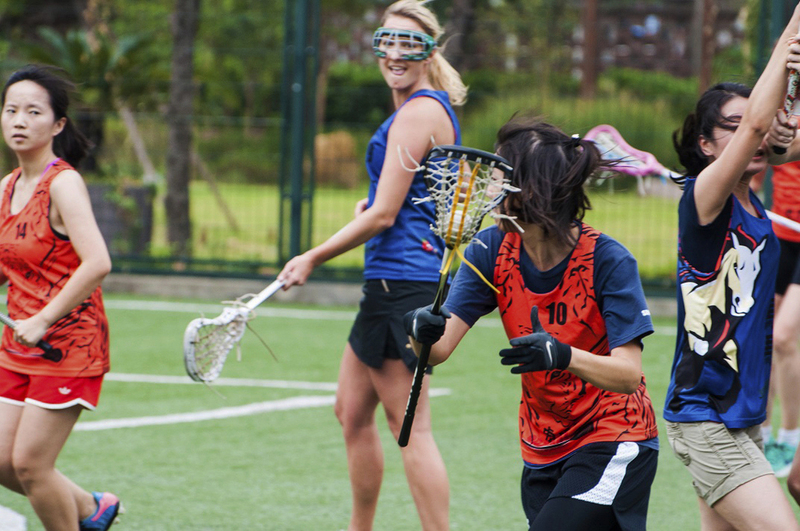 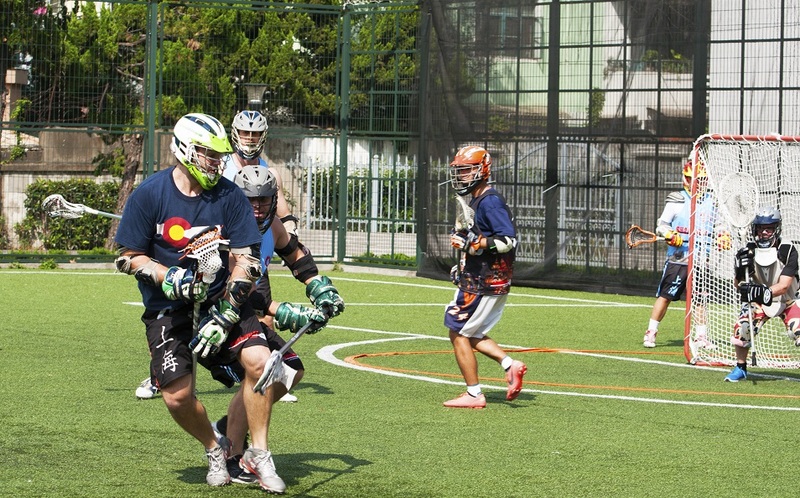 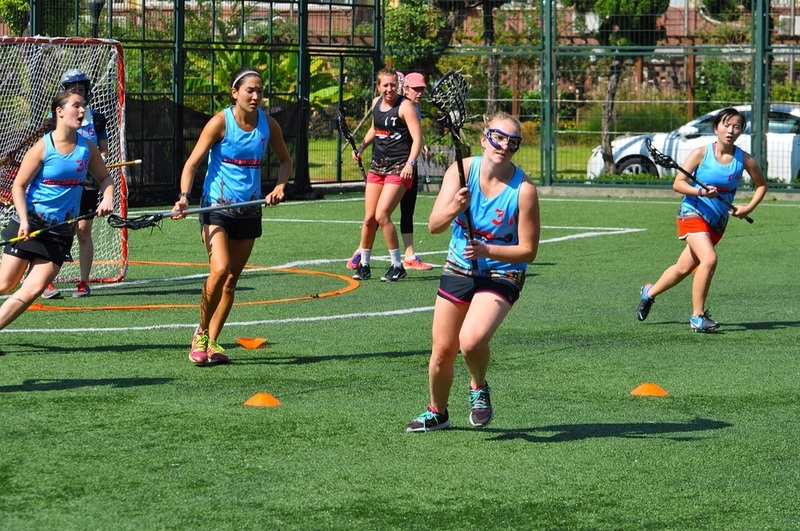 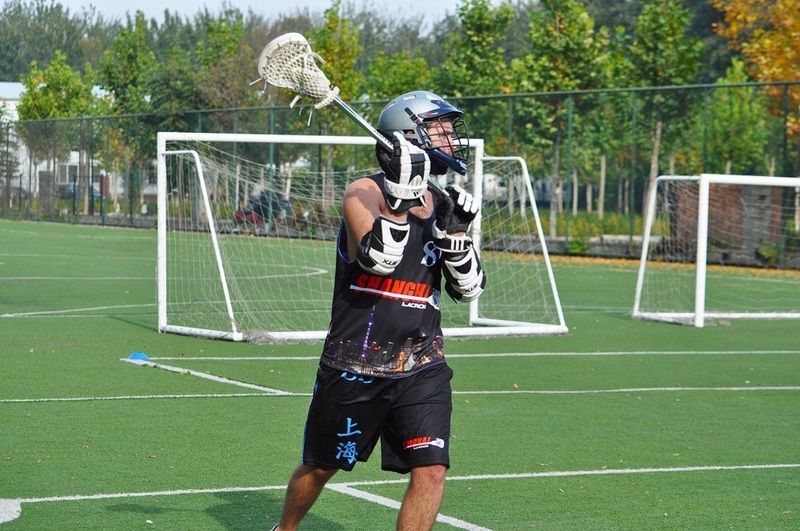 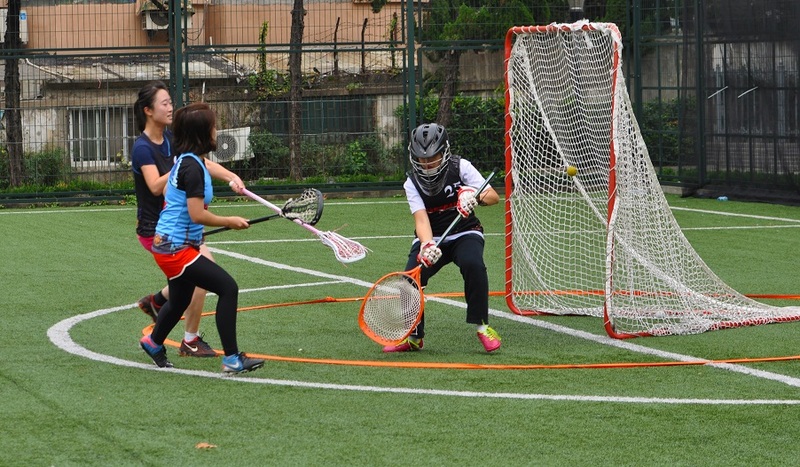 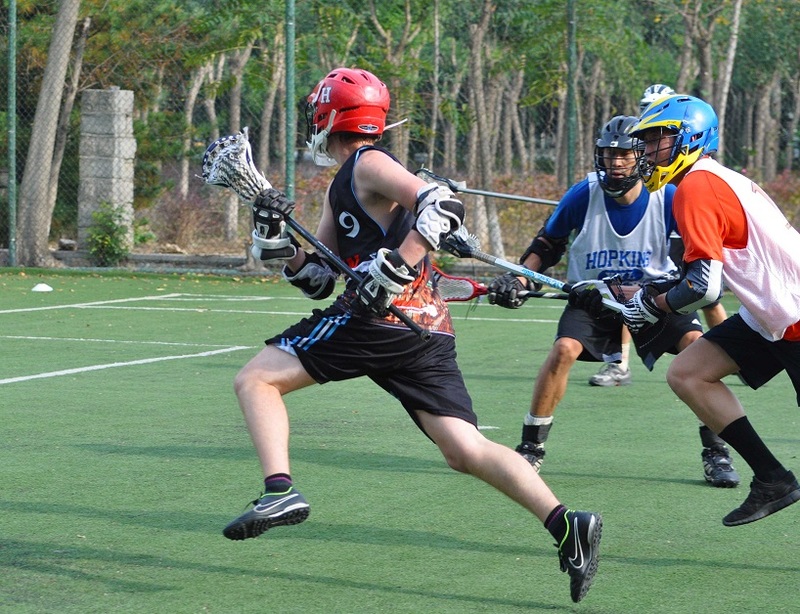 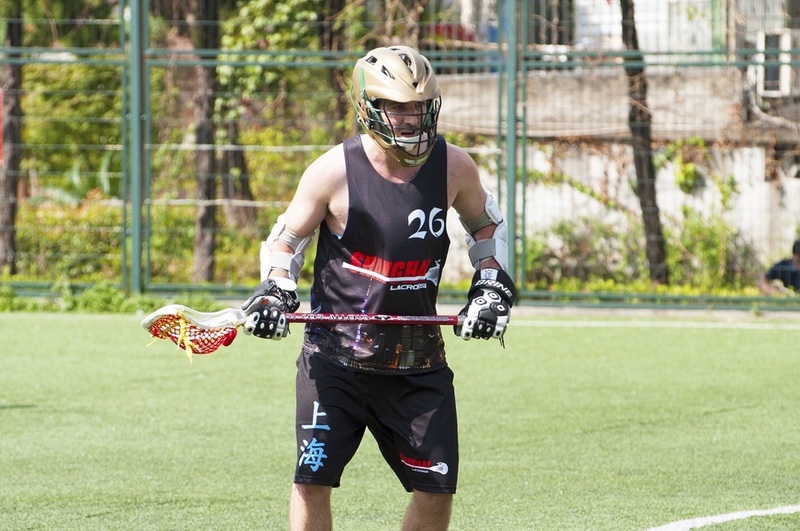 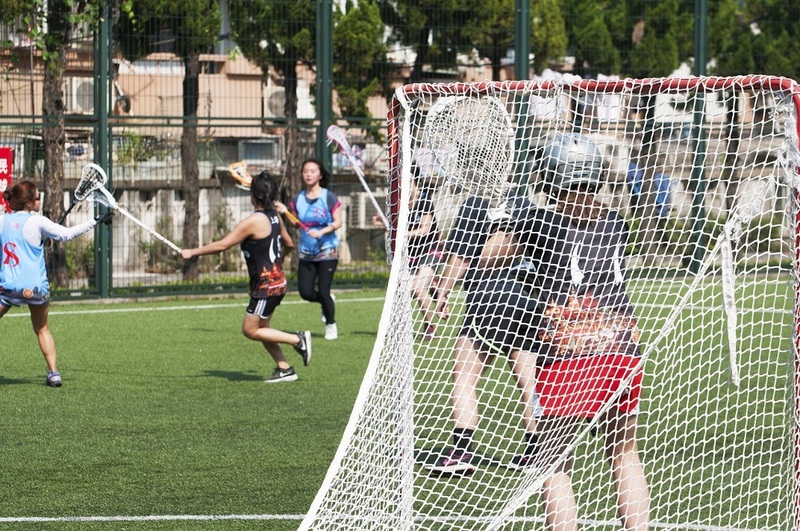 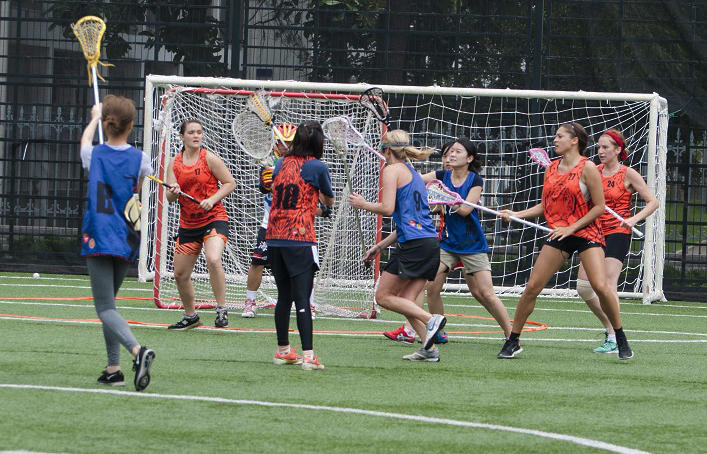 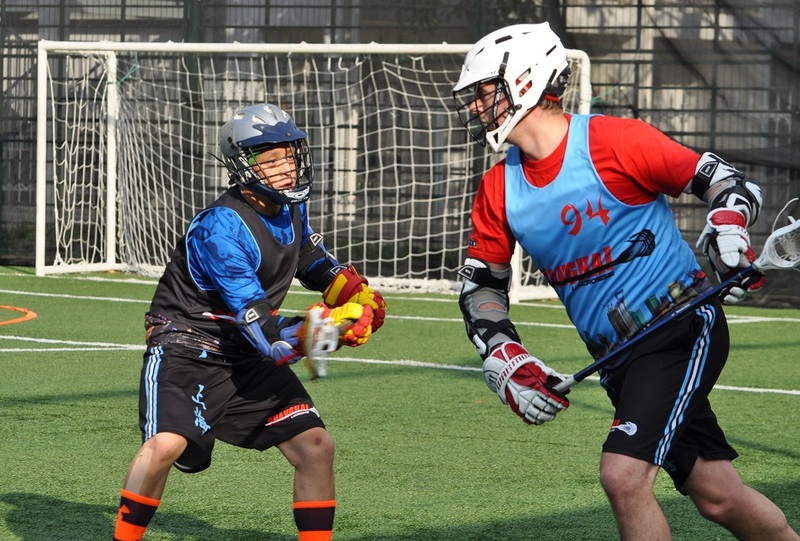 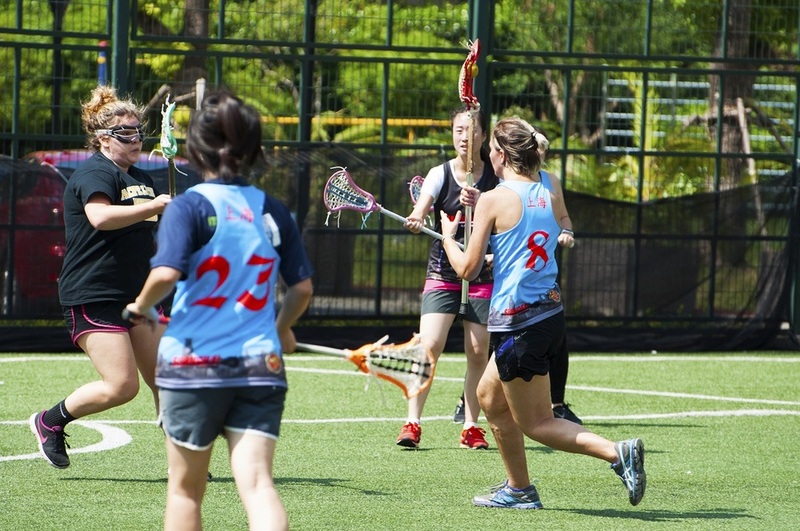 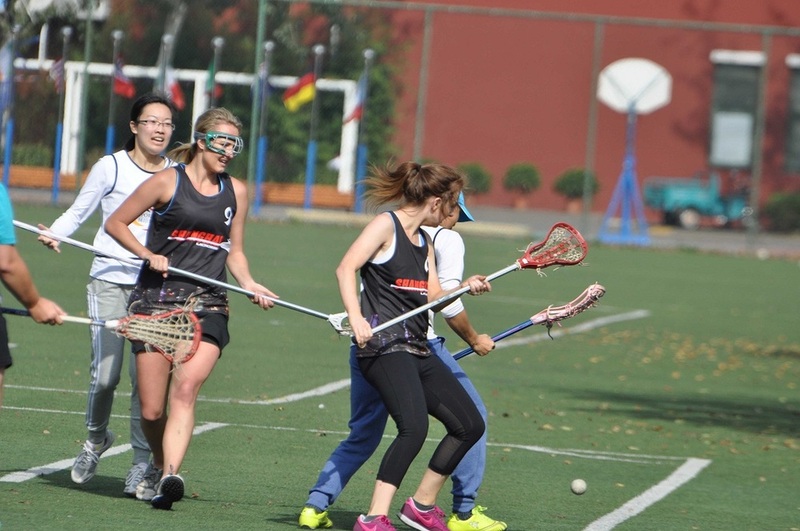 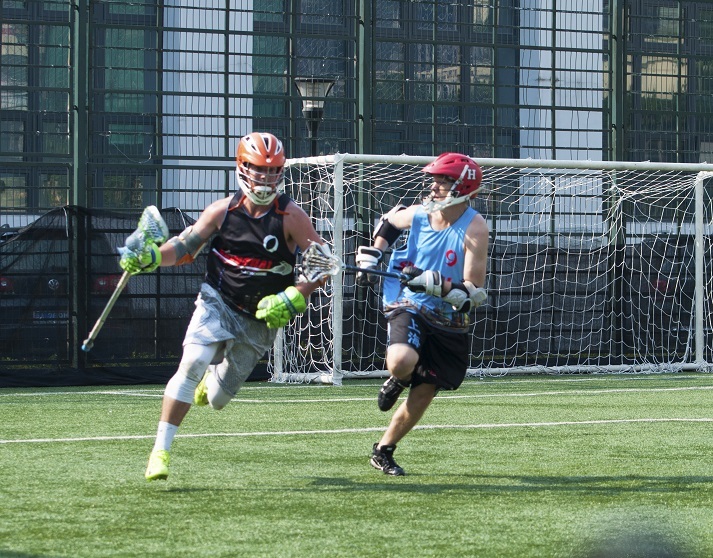 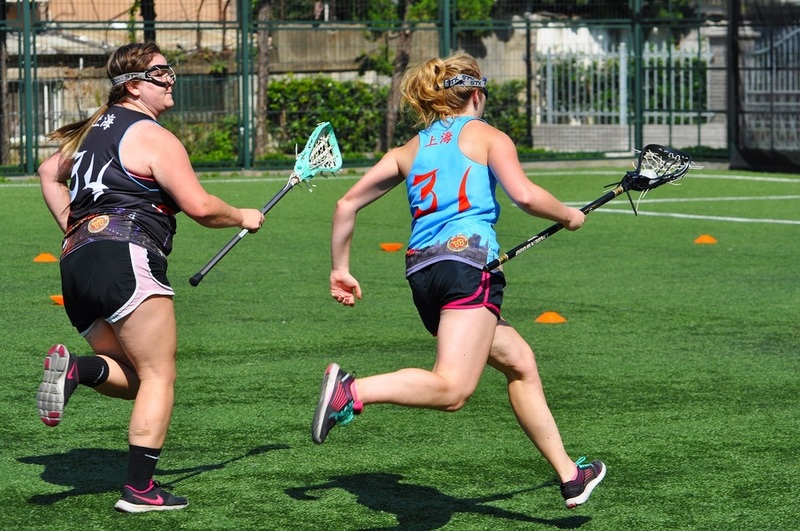 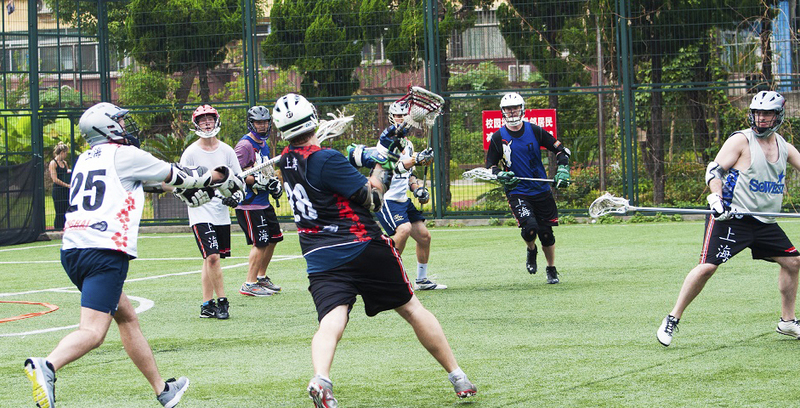 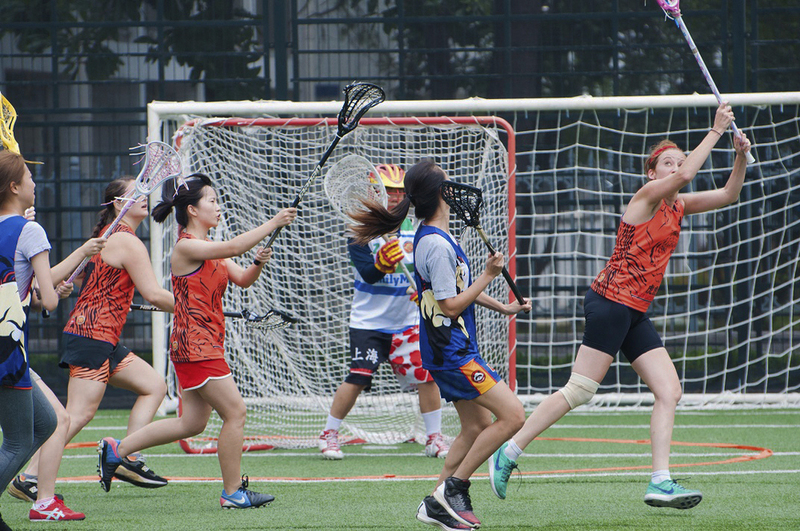 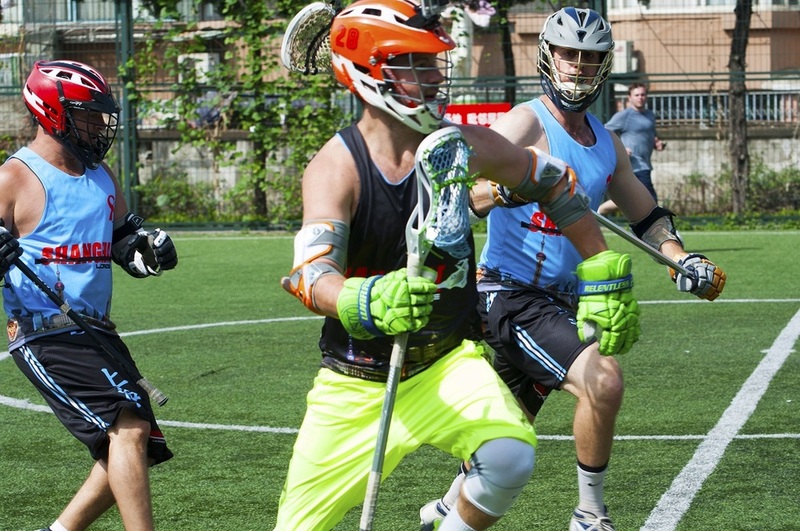 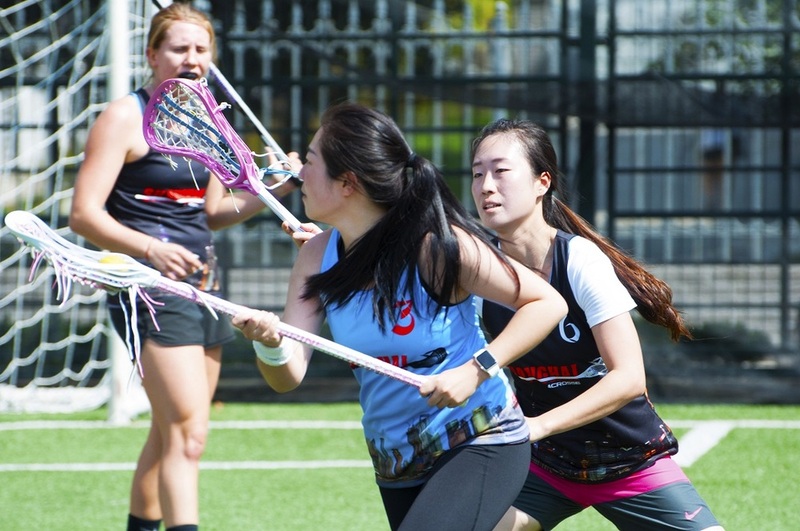 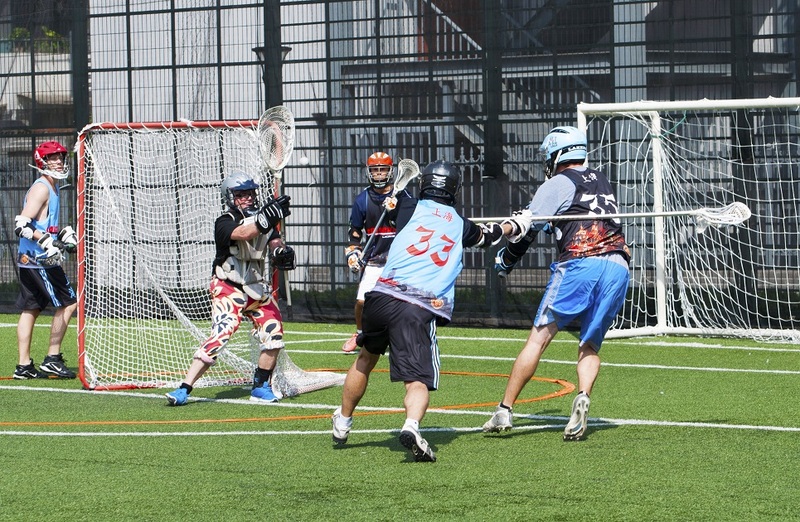 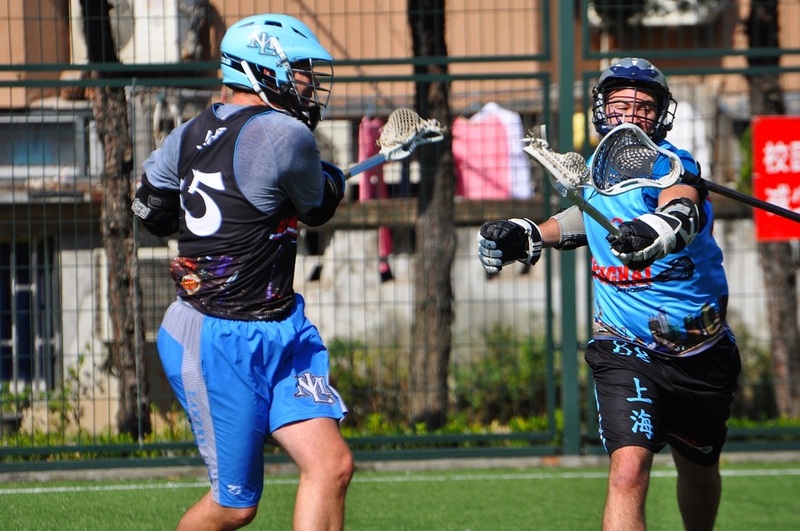 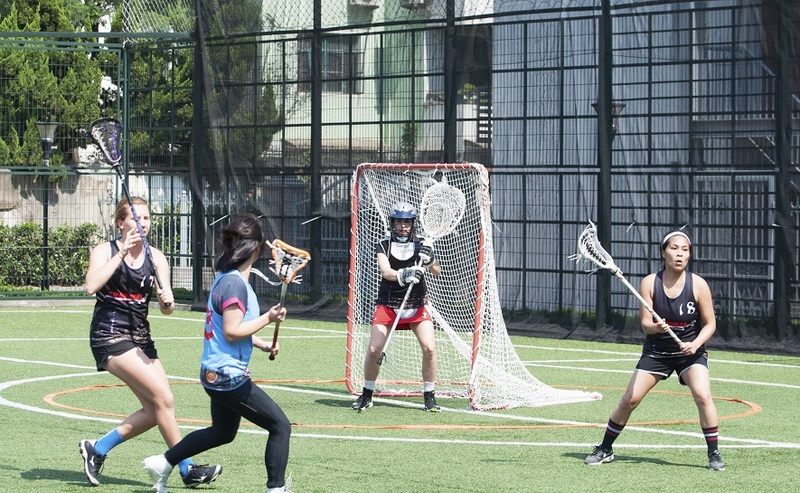 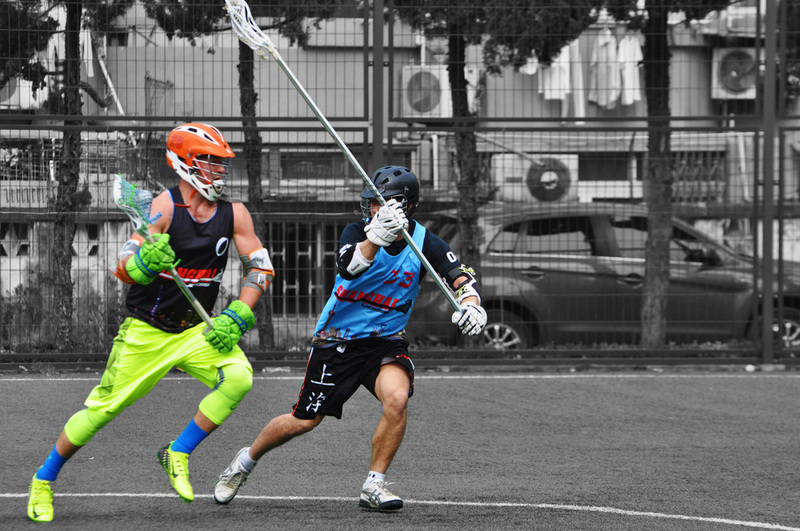 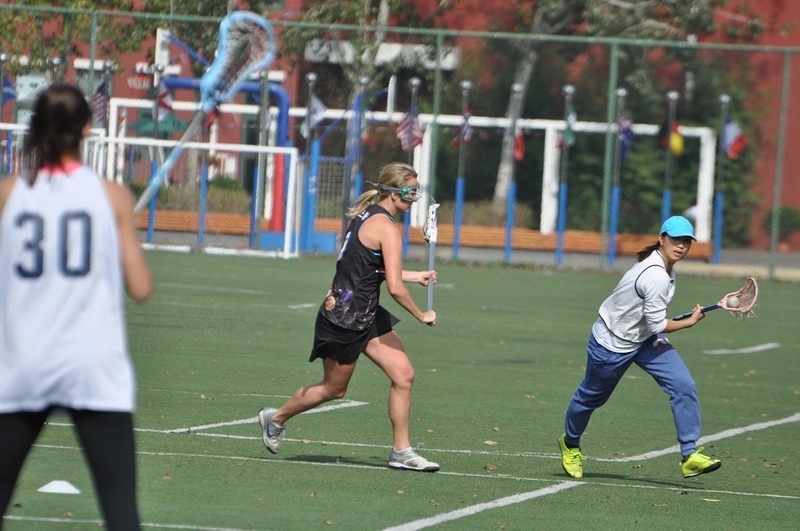 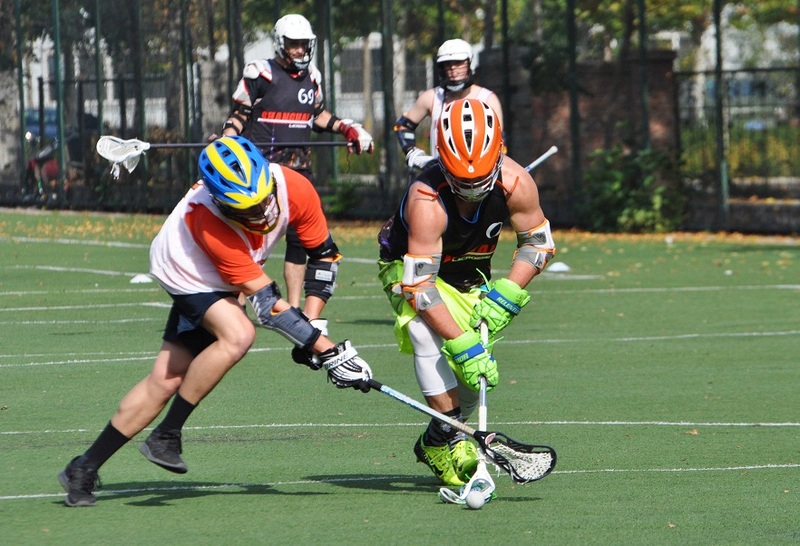 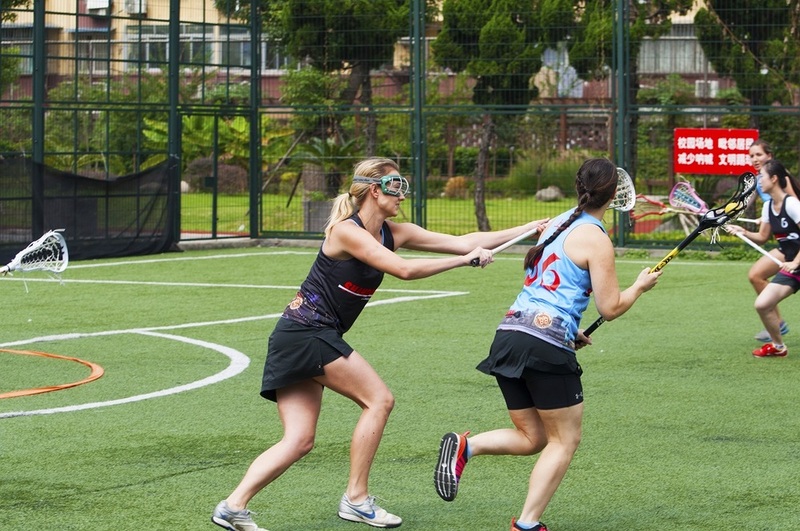 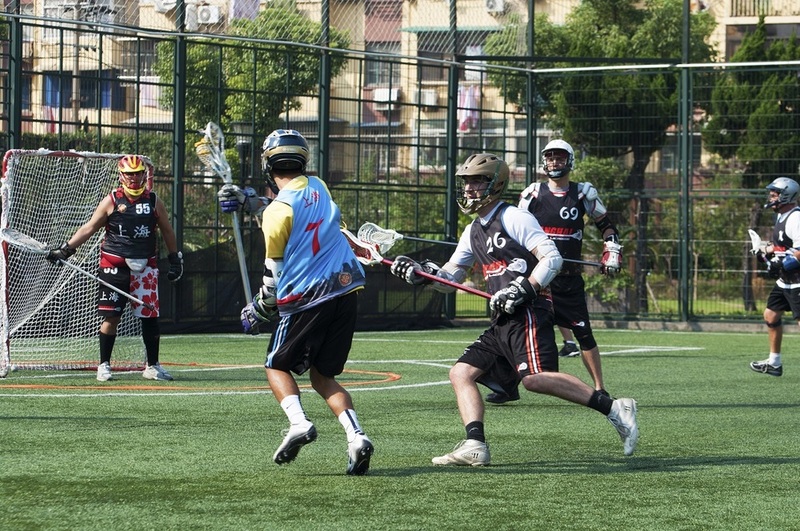 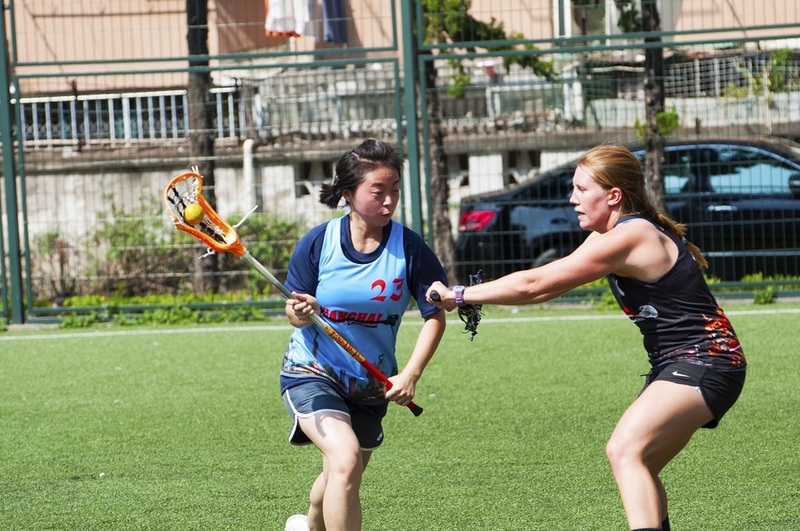 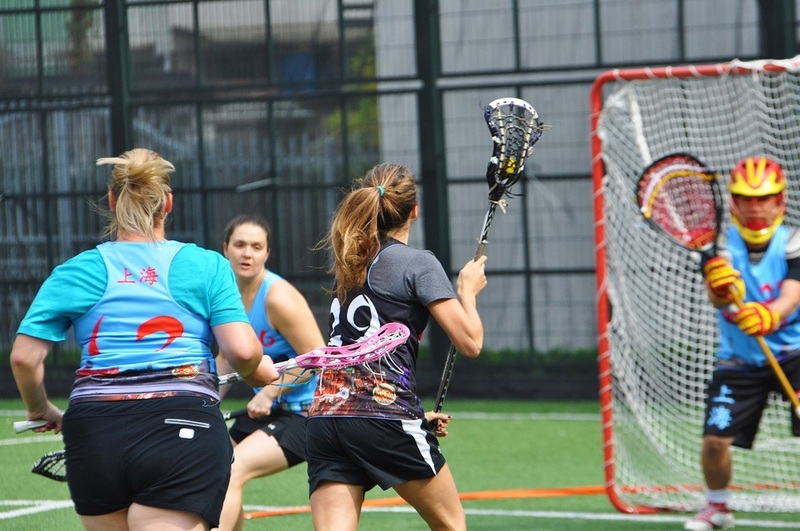 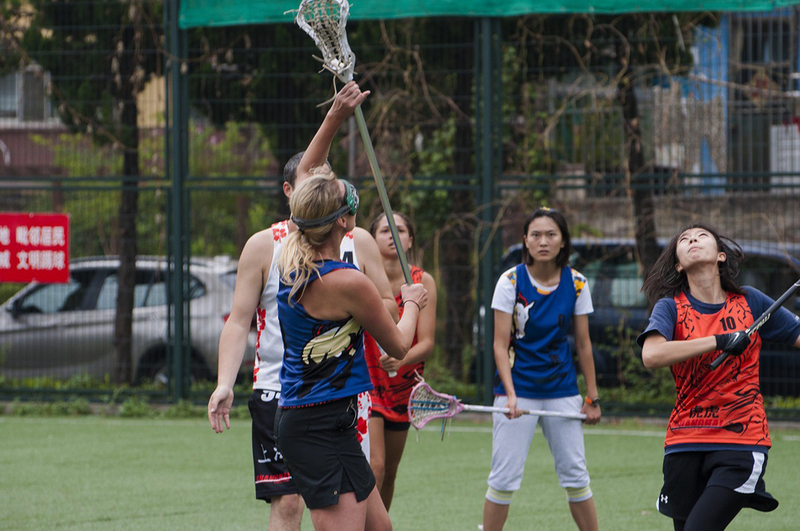 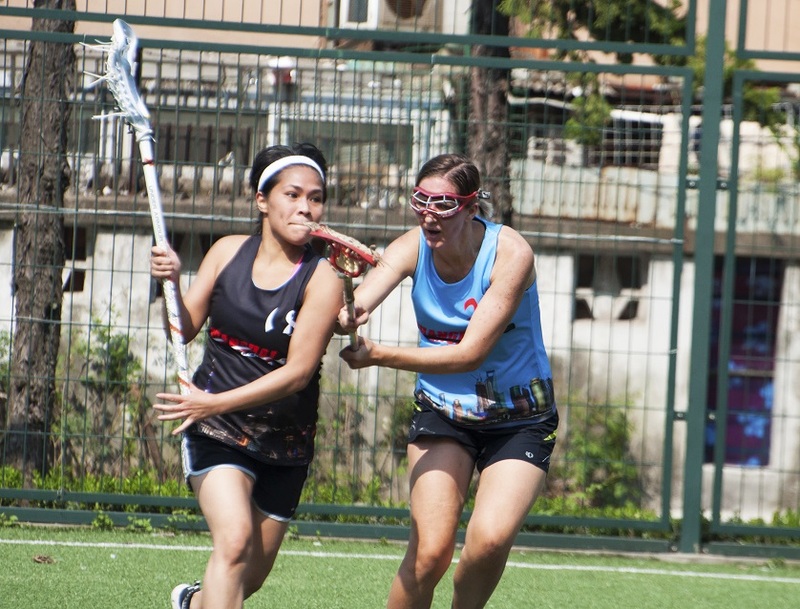 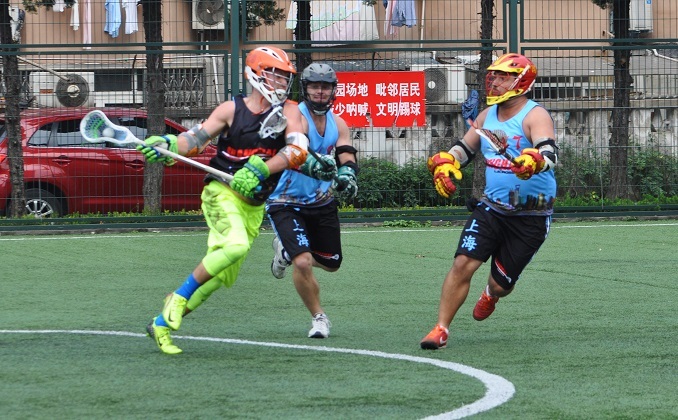 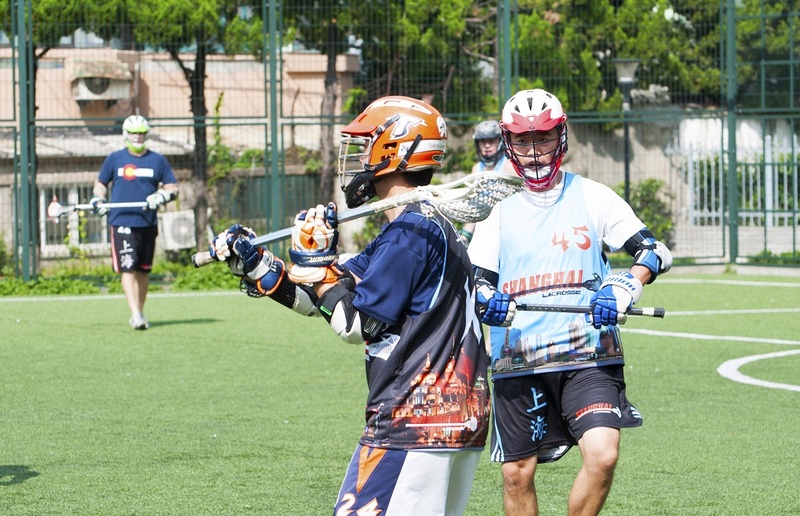 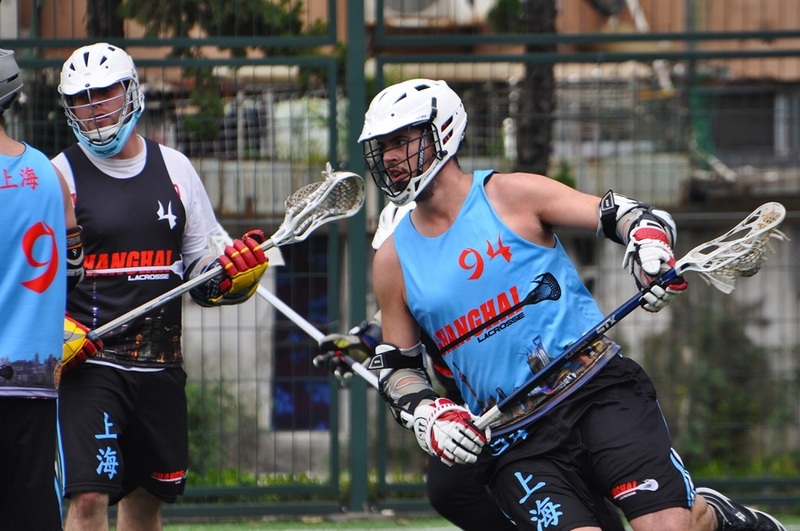 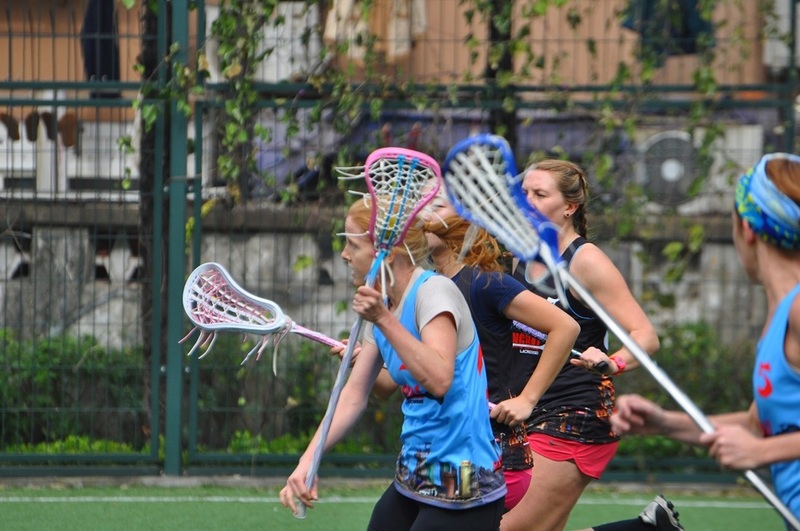 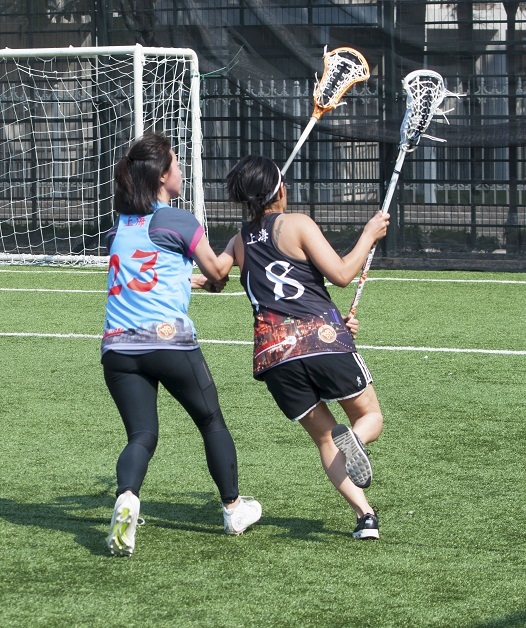 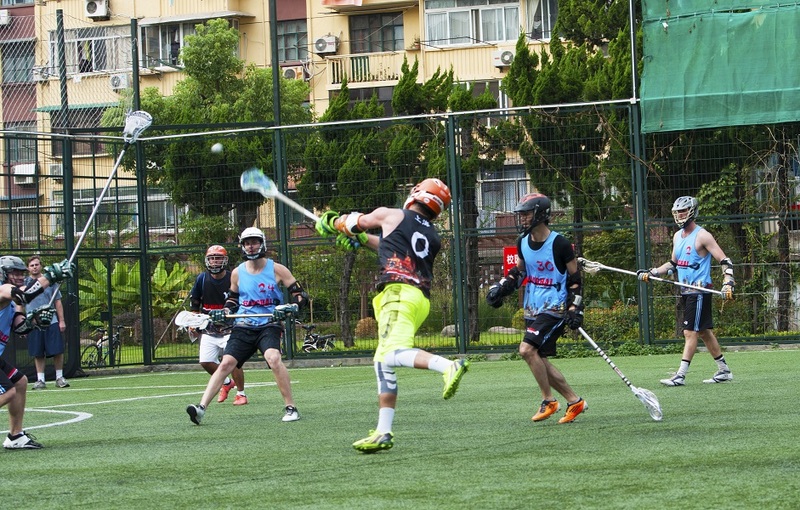 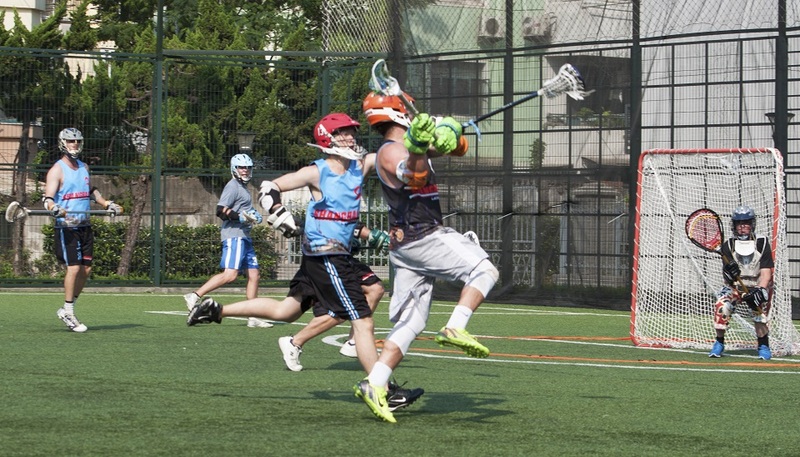 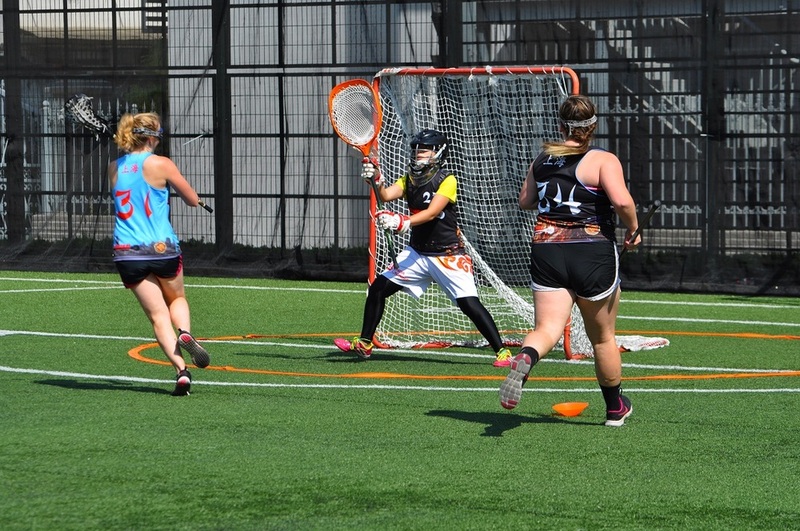 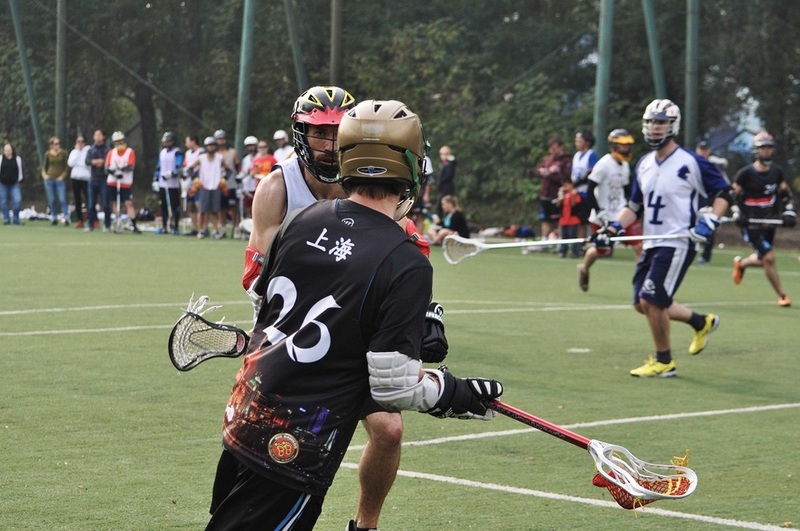 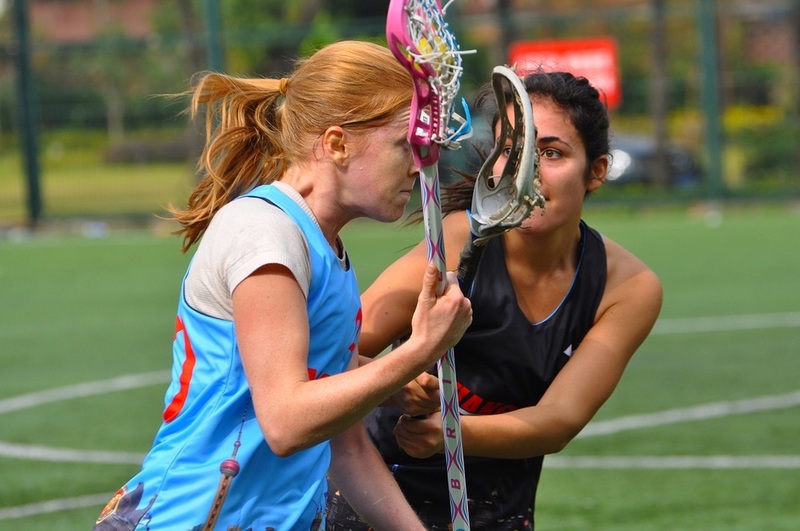 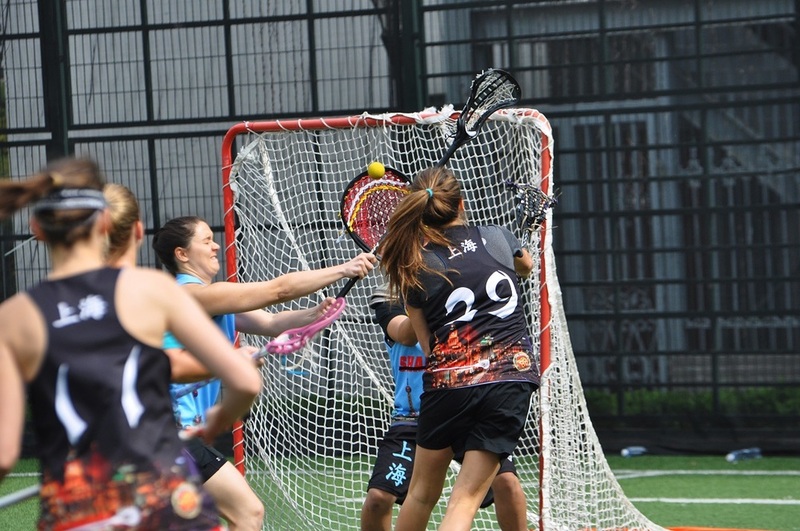 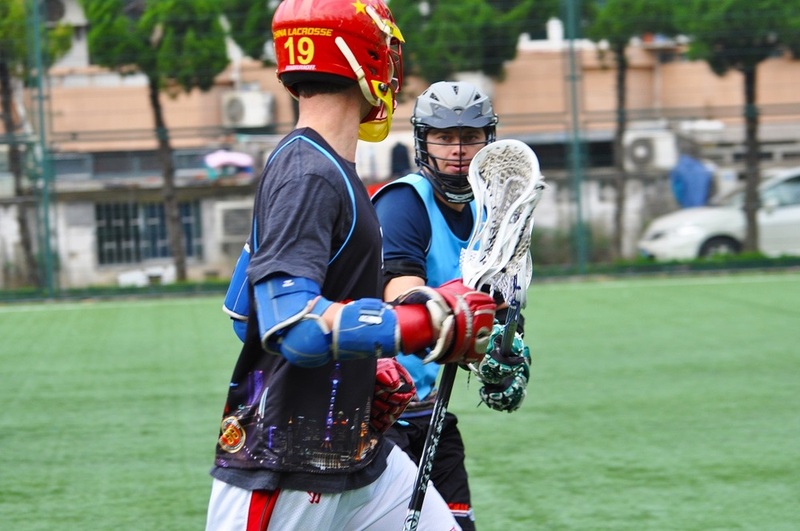 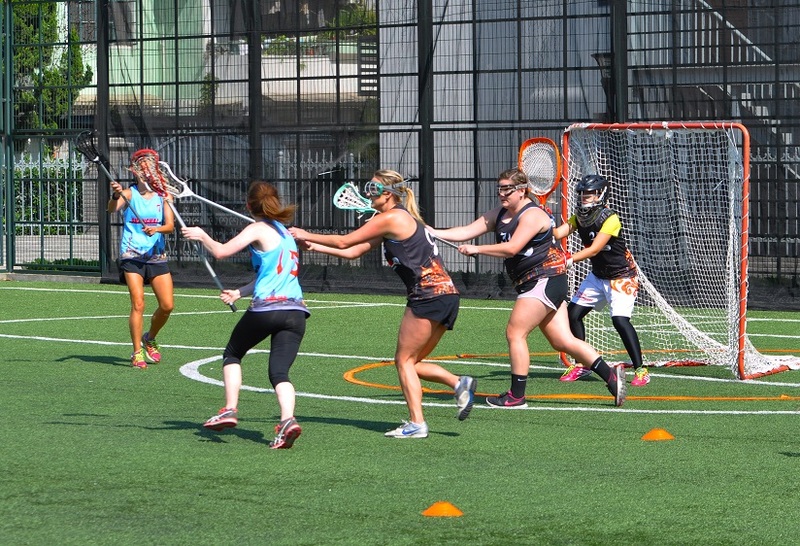 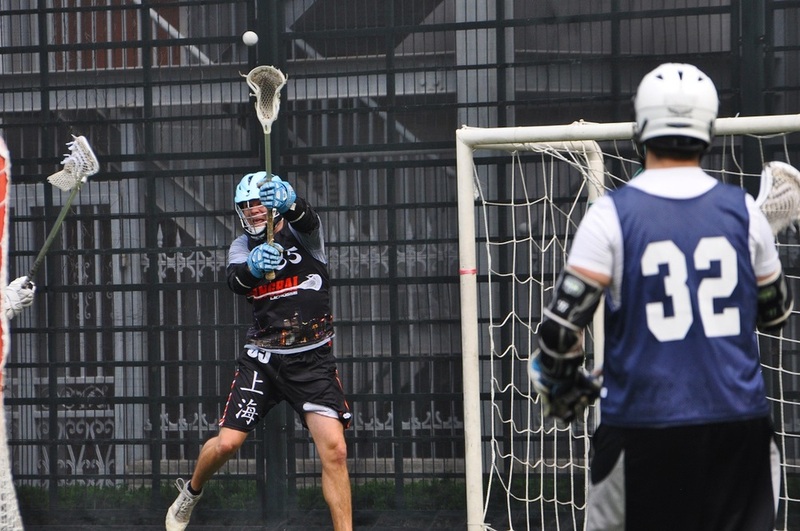 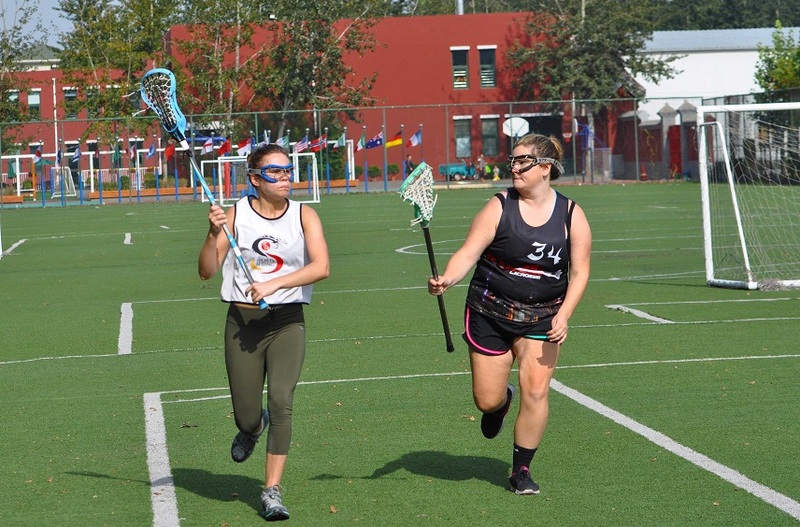 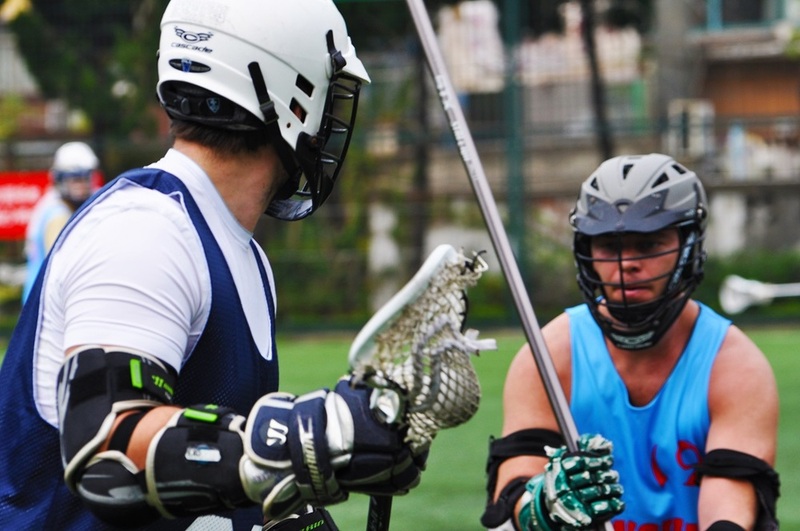 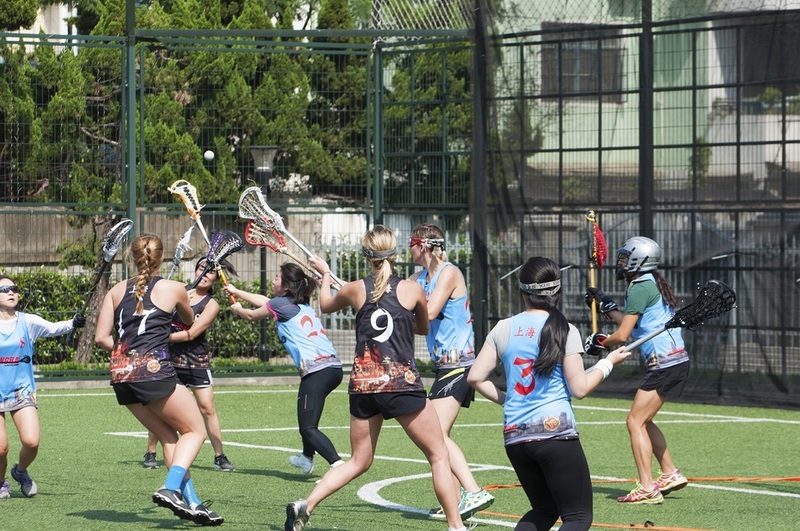 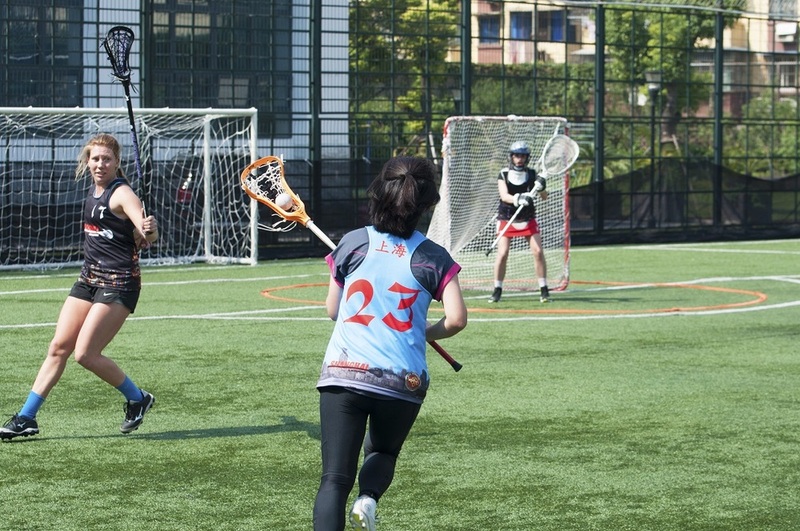 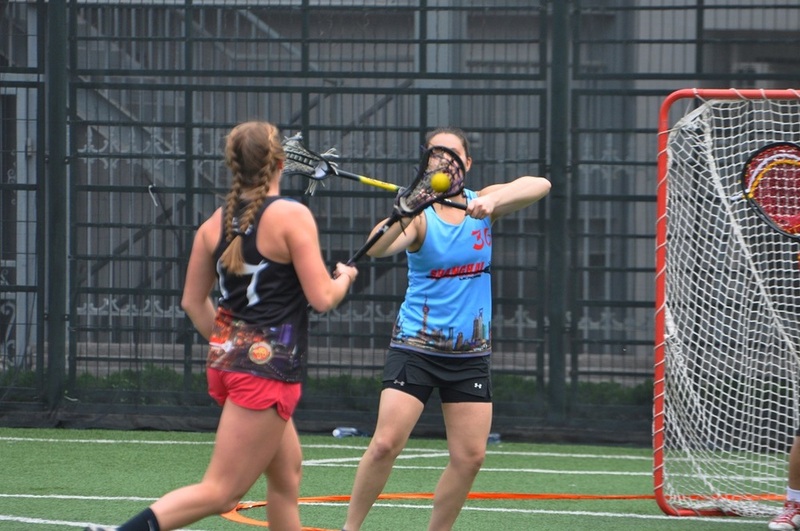 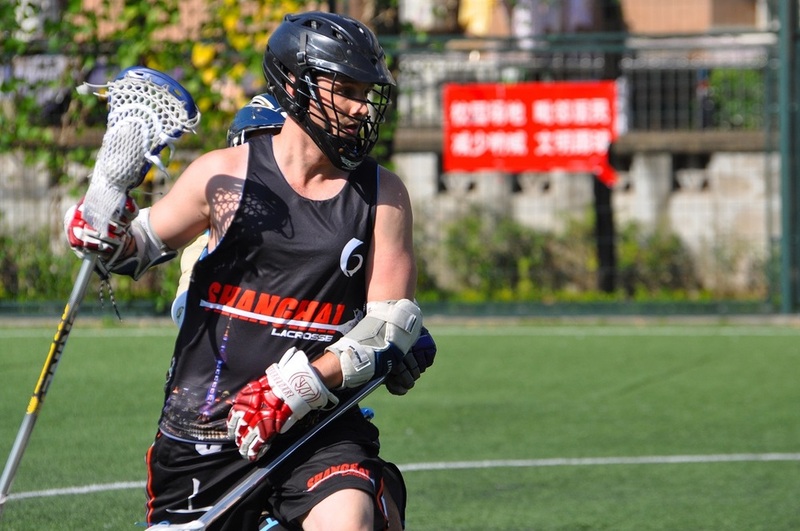 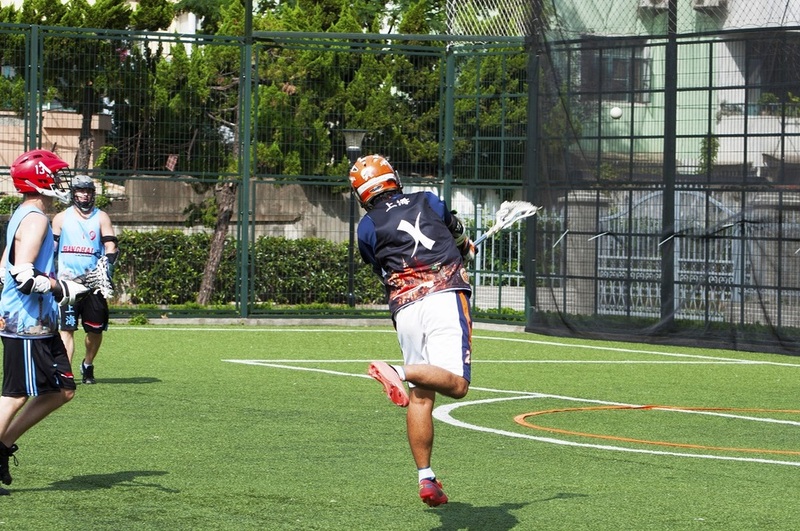 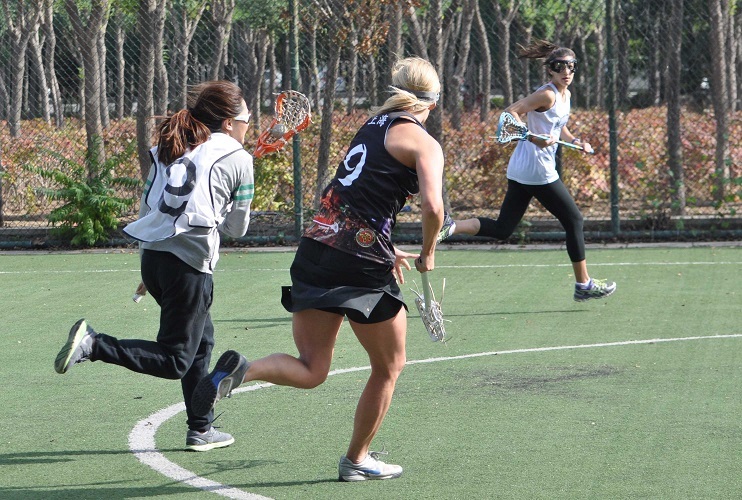 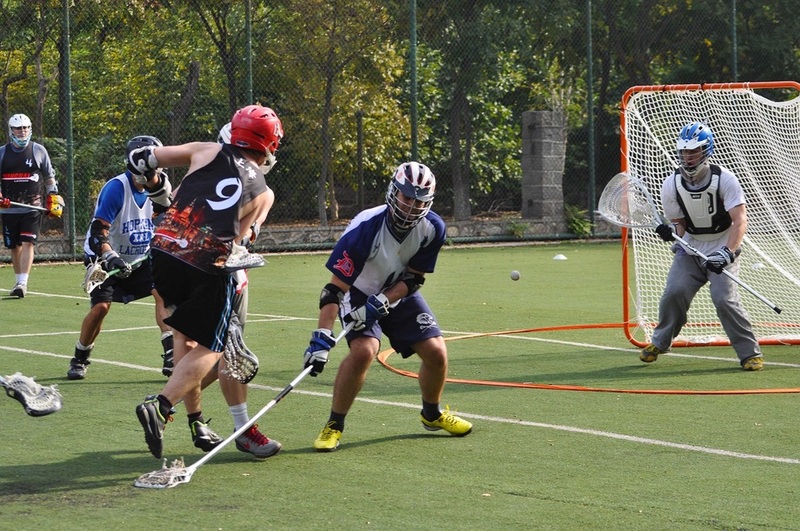 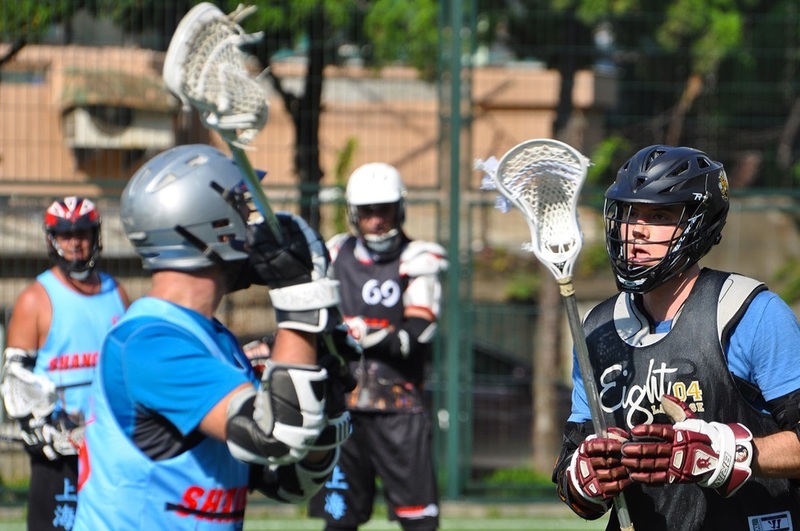 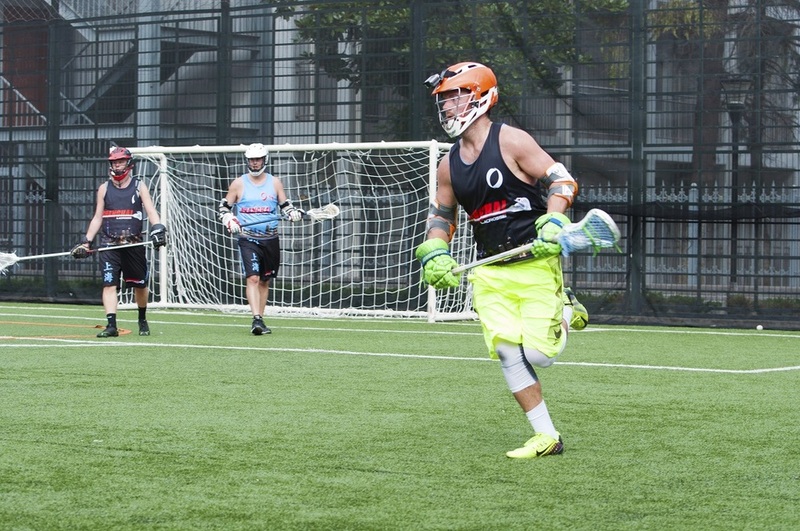 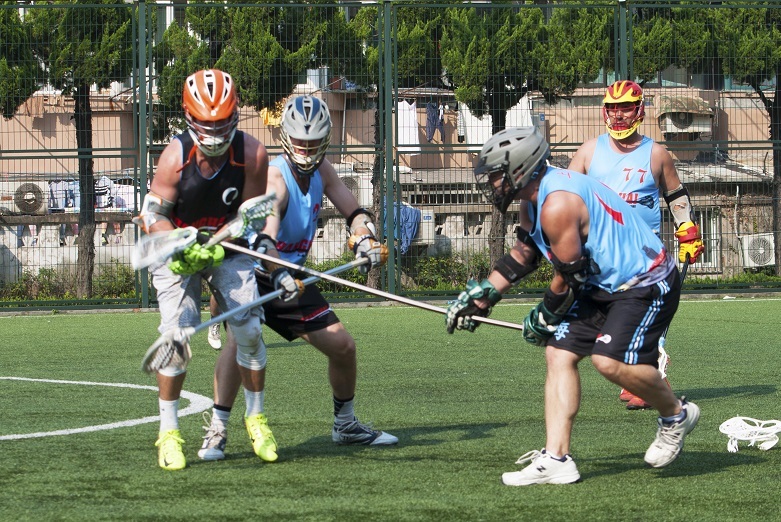 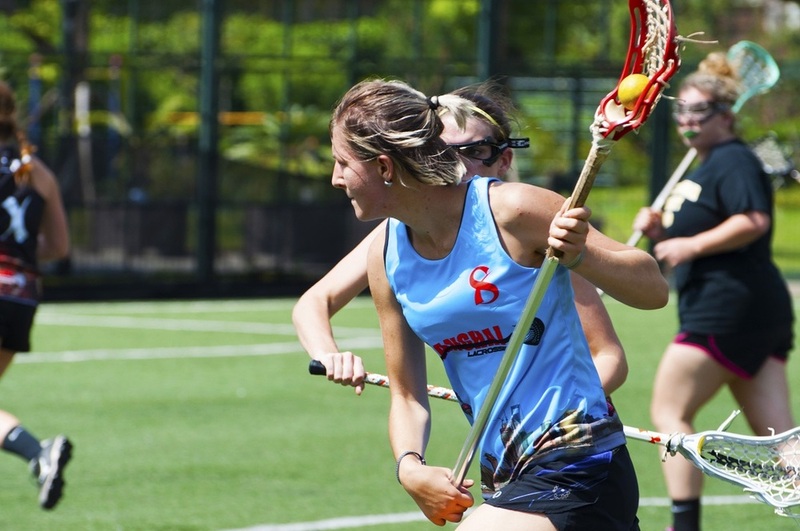 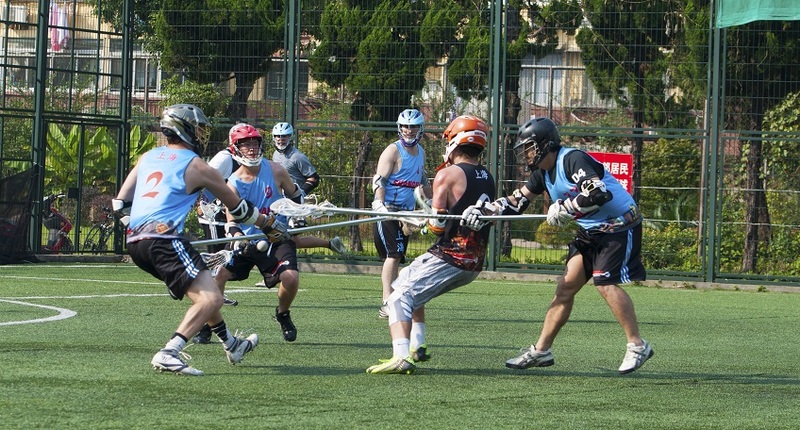 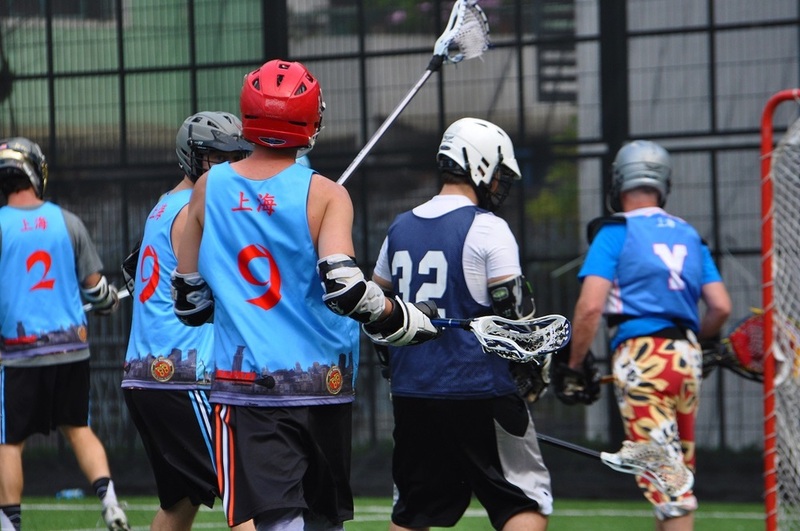 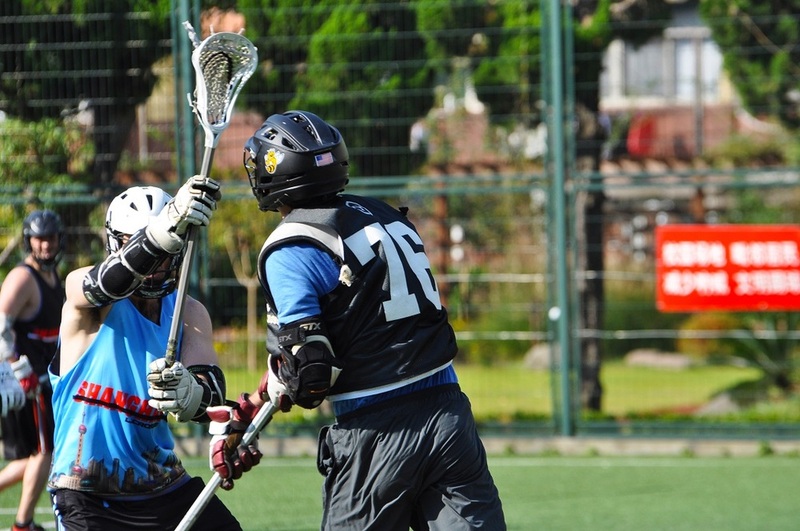 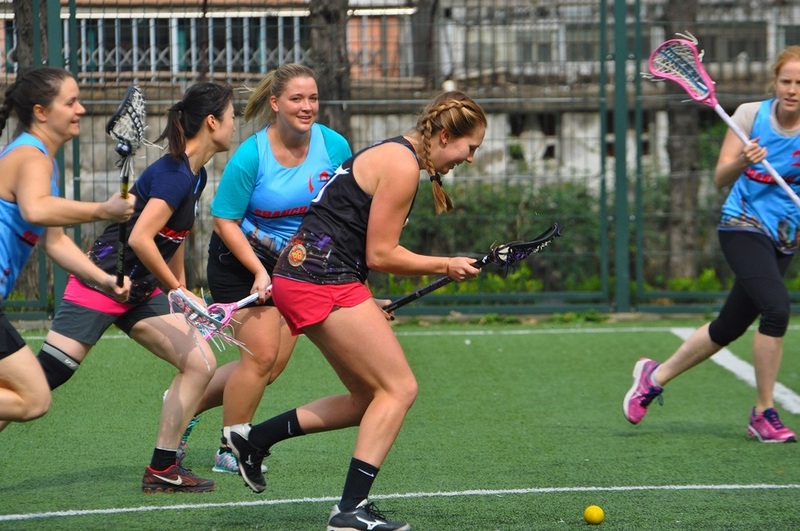 The Tigers proweress was not quite enough for Dragons this time around, who have made it clear they do not intend to stay in hiding, not on the lacrosse field at least. 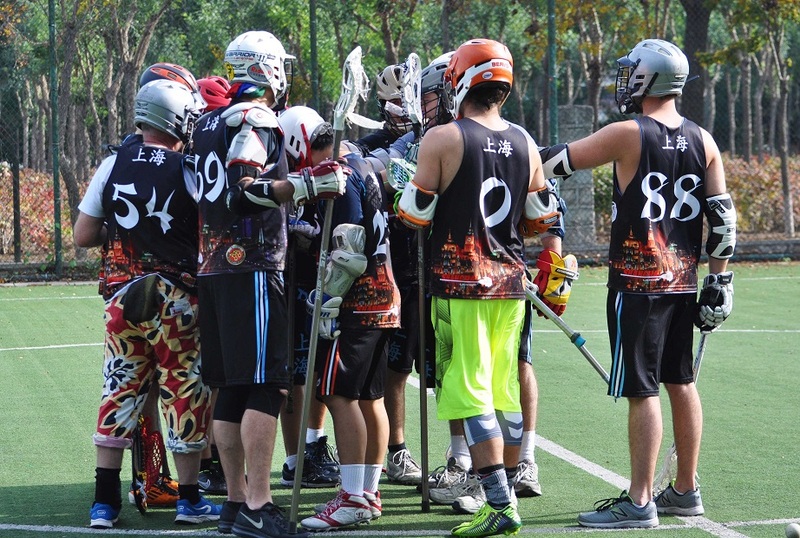 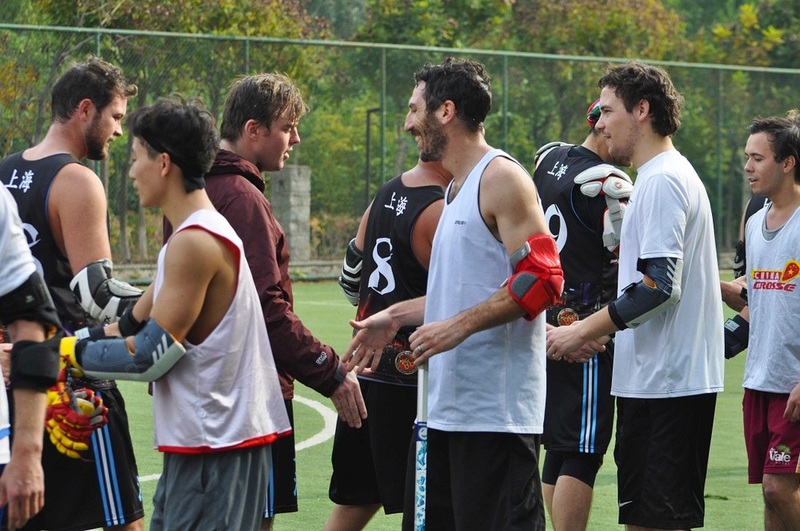 Hidden Dragons are 2-0 on the season and the Crouching Tigers record stands at 0-2.